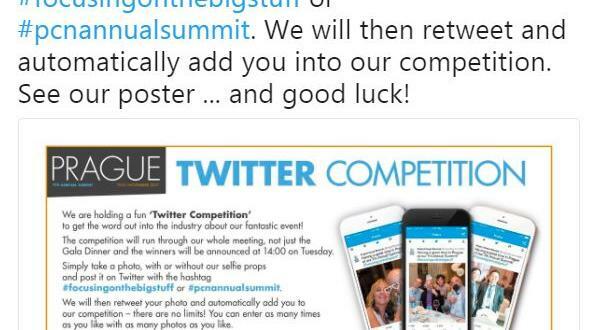 2017 Annual Summit Twitter Competition Entries! 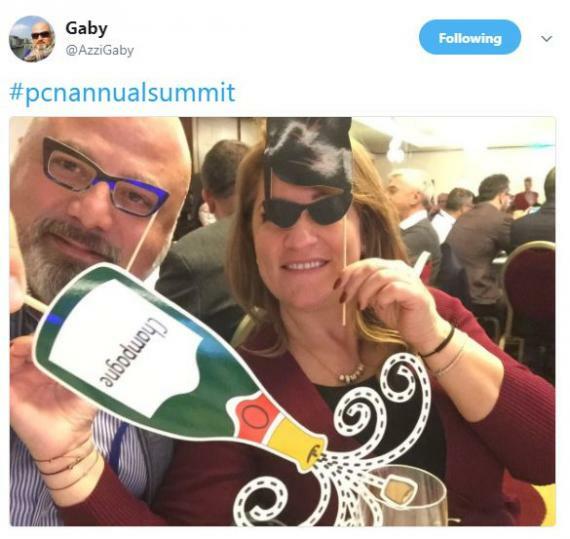 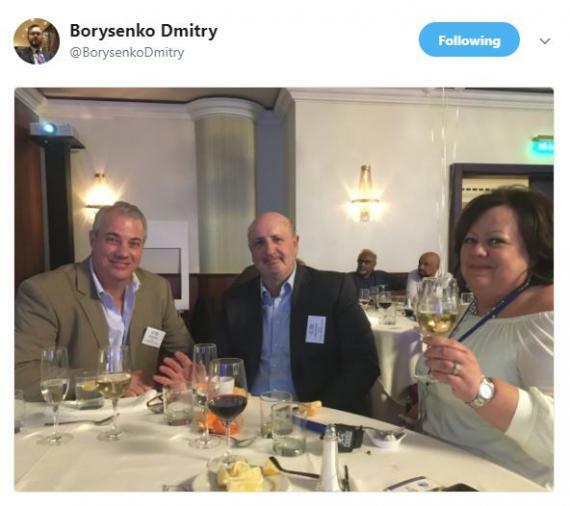 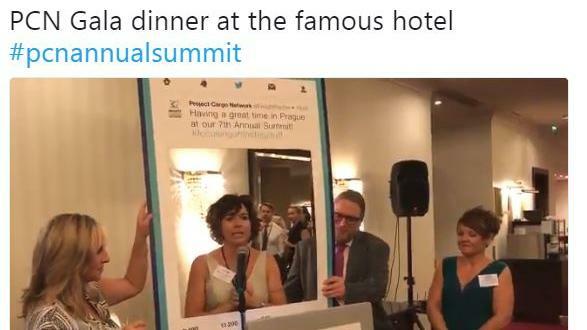 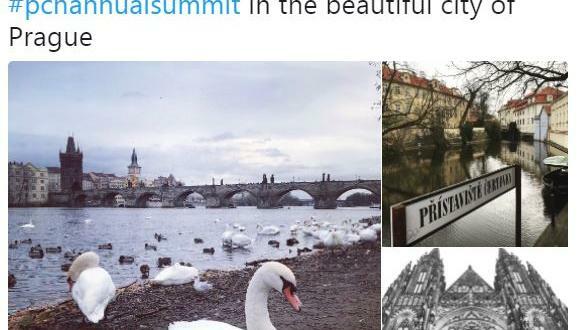 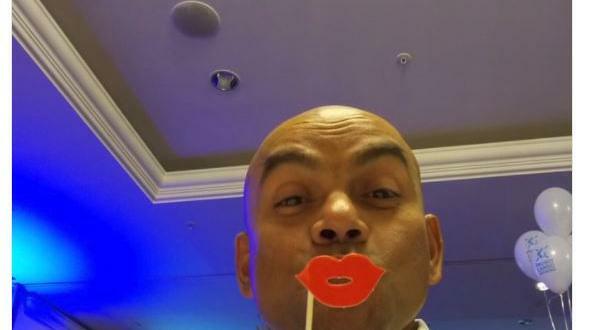 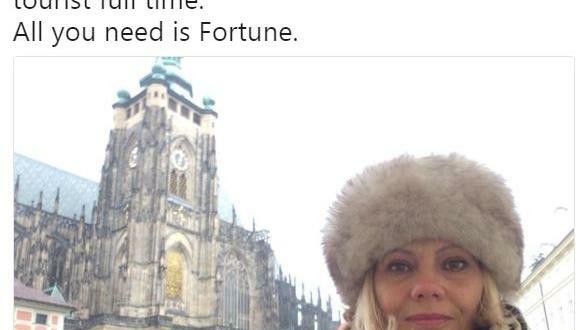 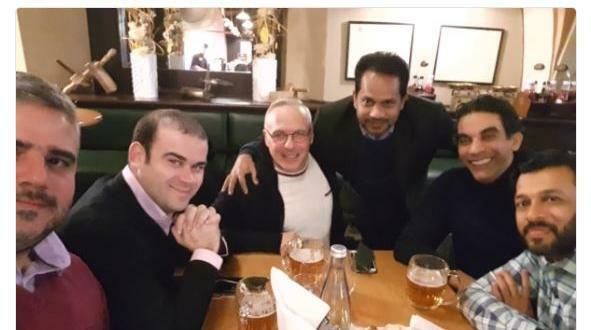 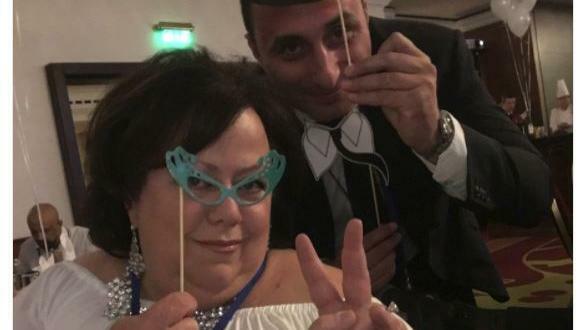 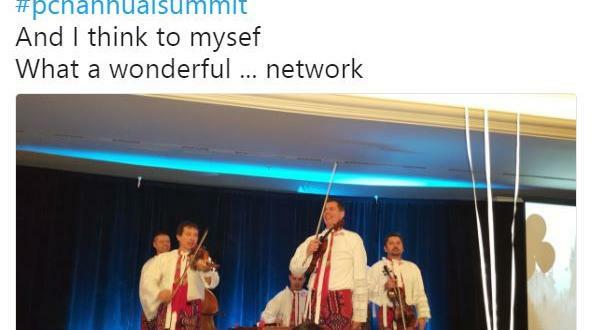 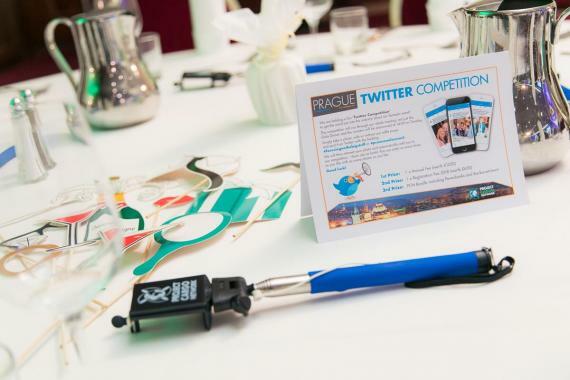 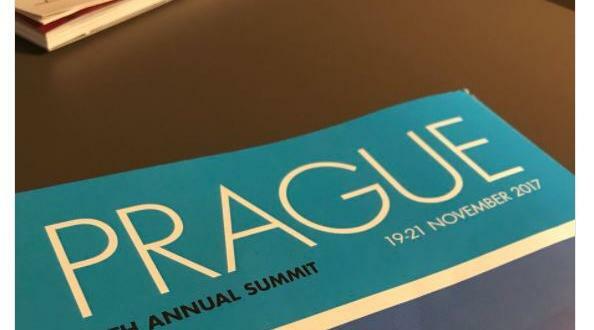 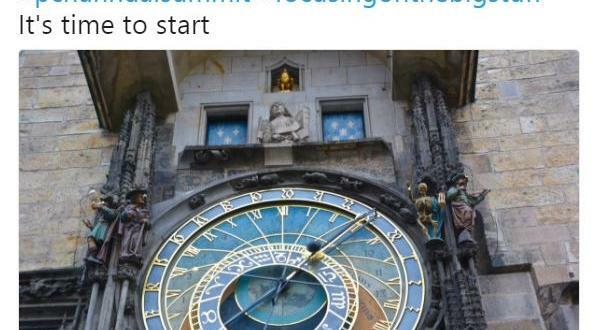 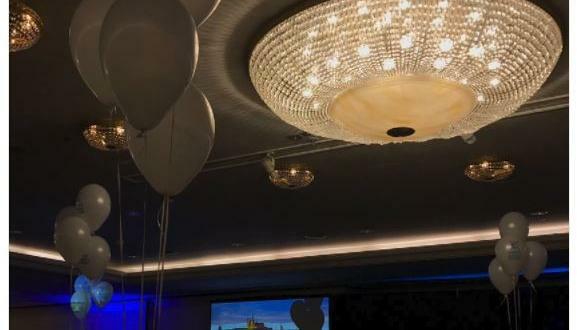 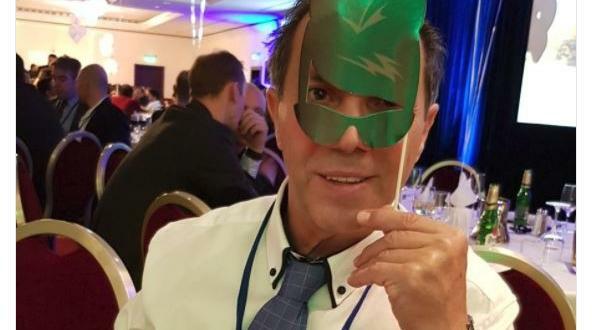 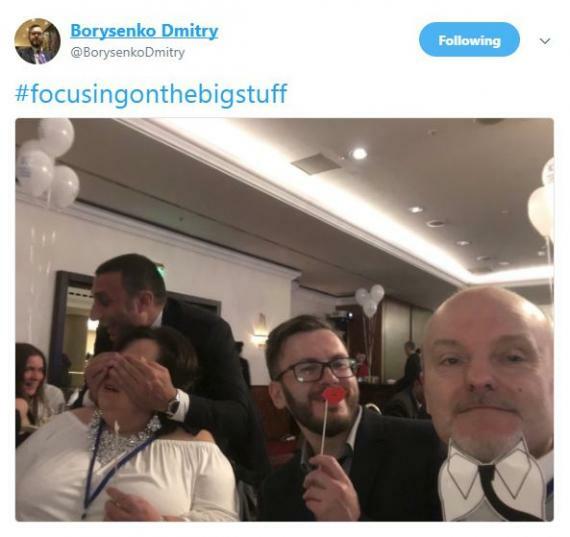 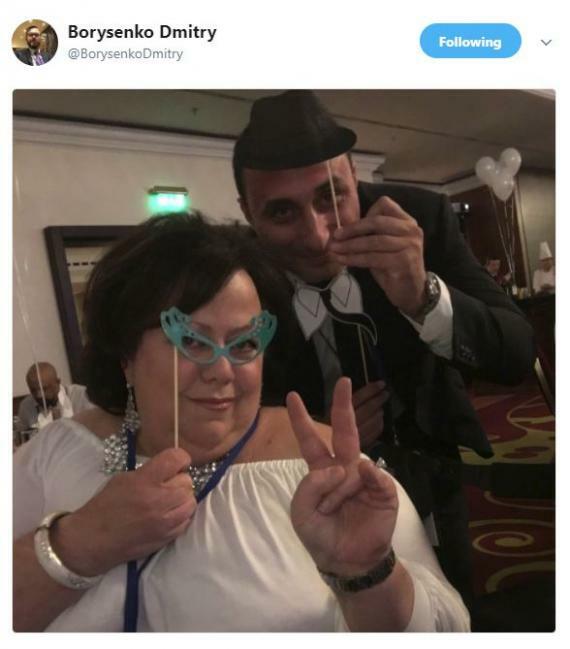 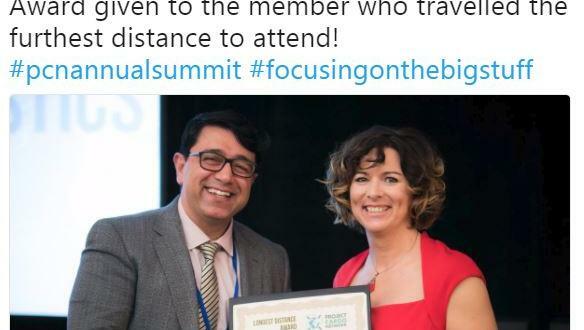 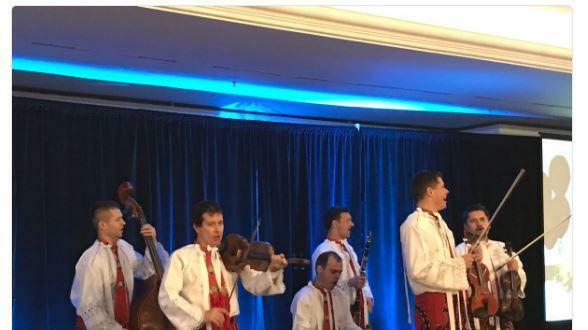 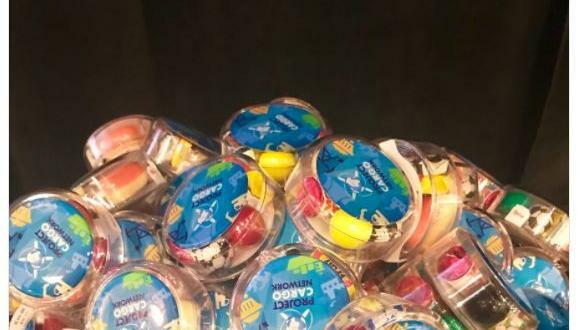 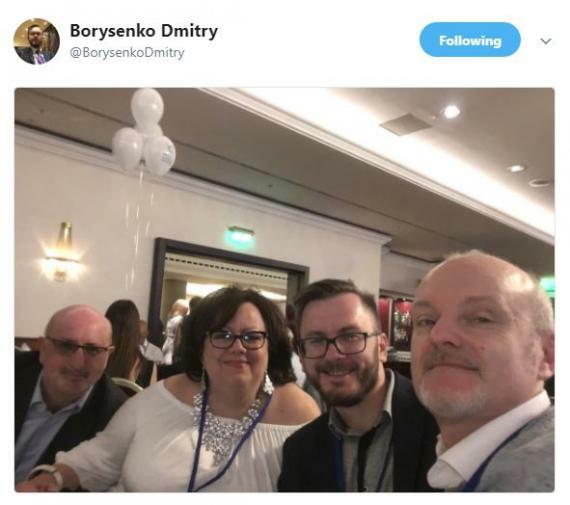 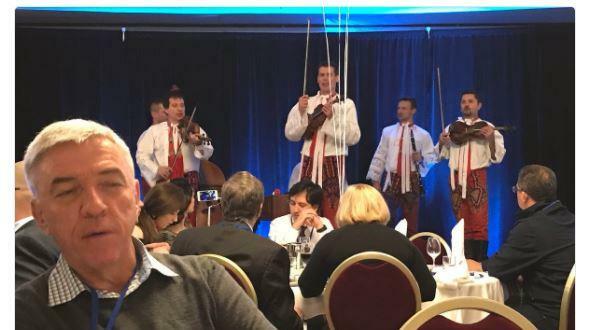 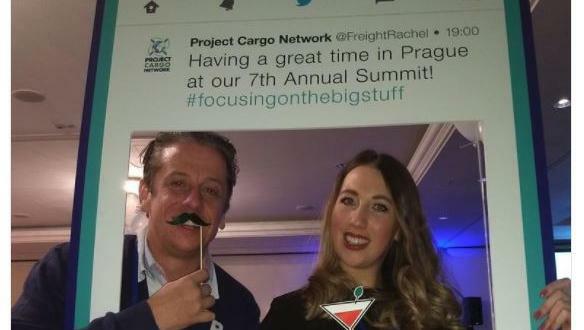 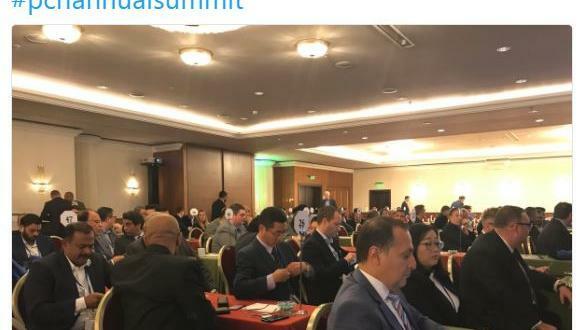 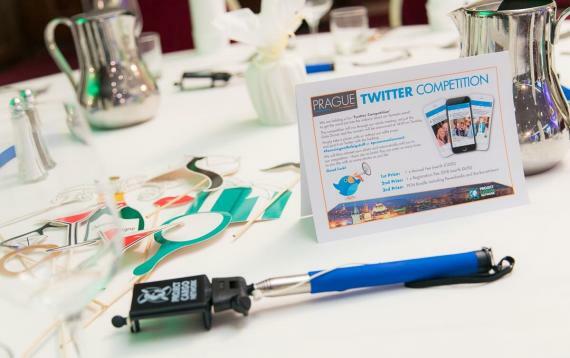 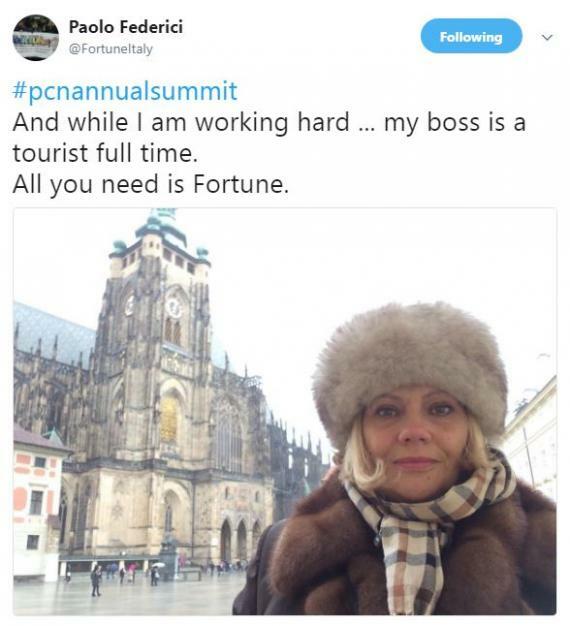 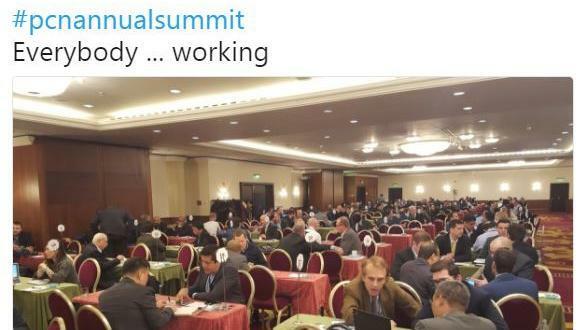 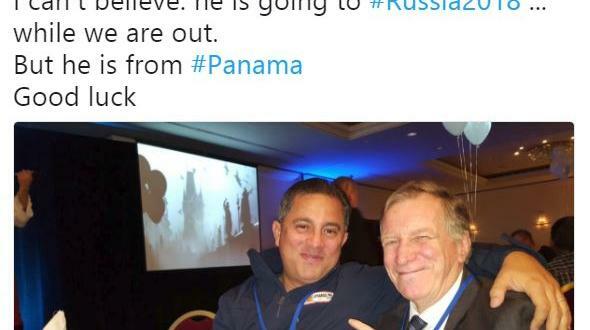 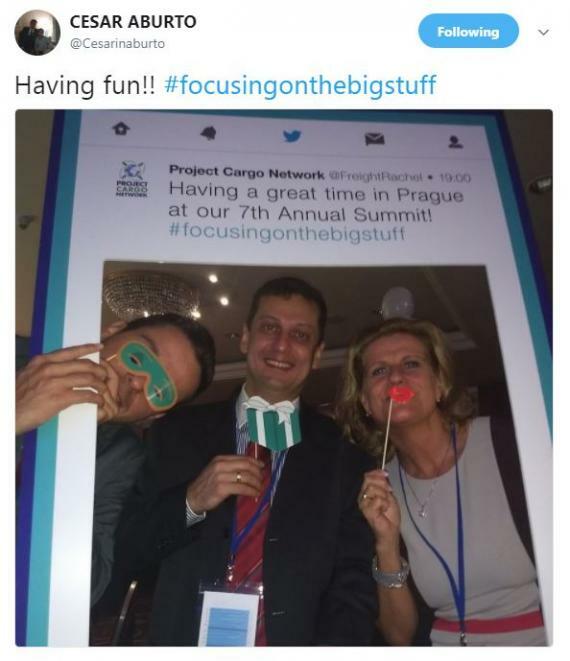 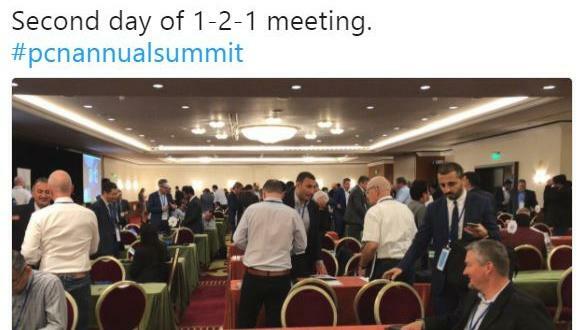 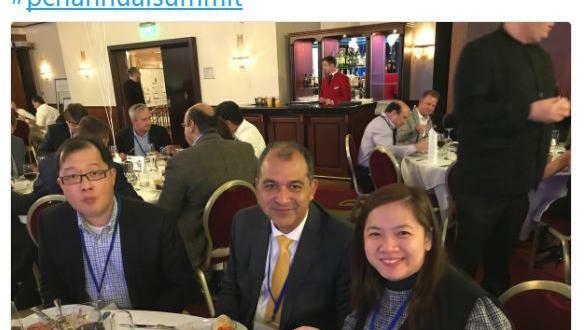 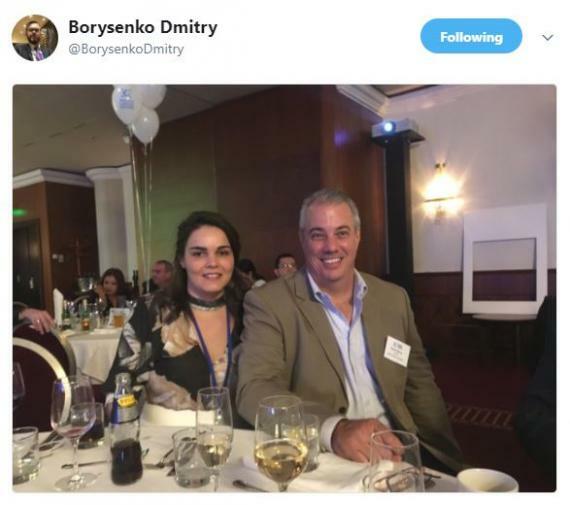 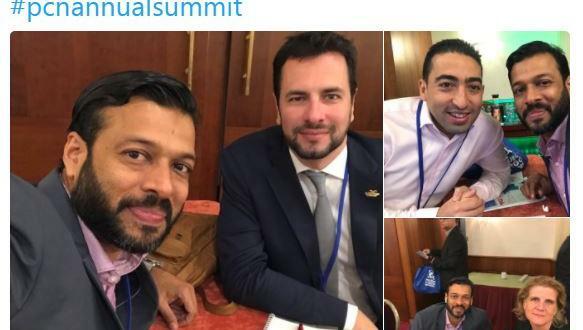 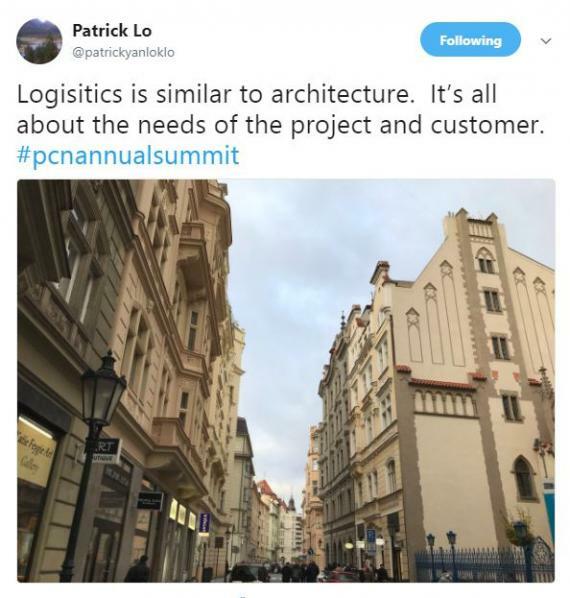 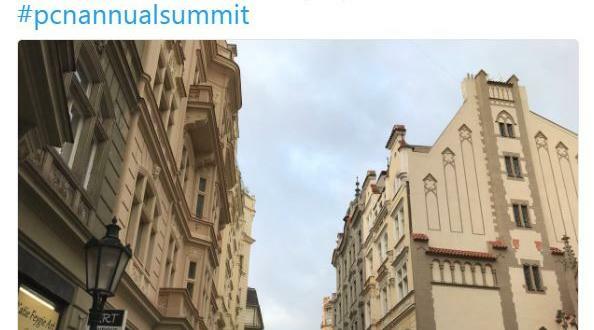 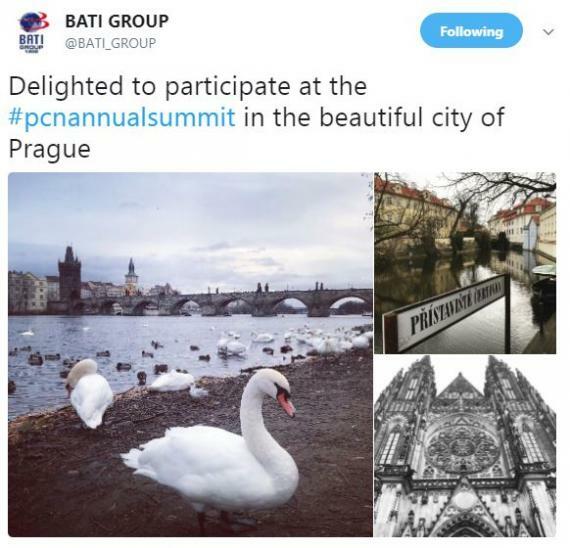 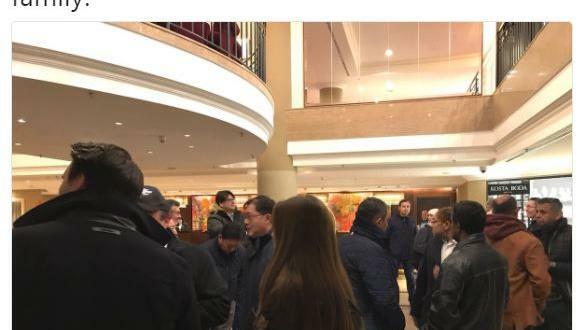 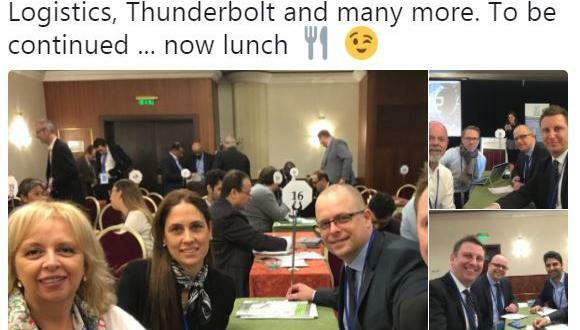 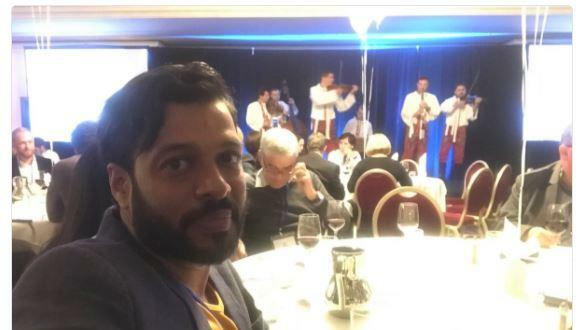 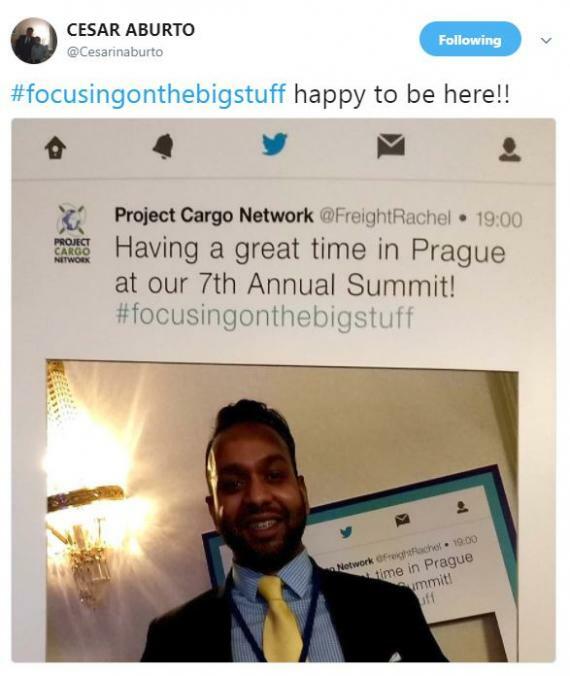 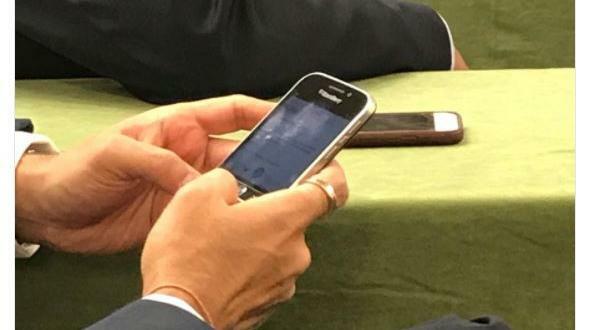 During our 2017 Annual Summit held in Prague, we held a fun Twitter Competition! 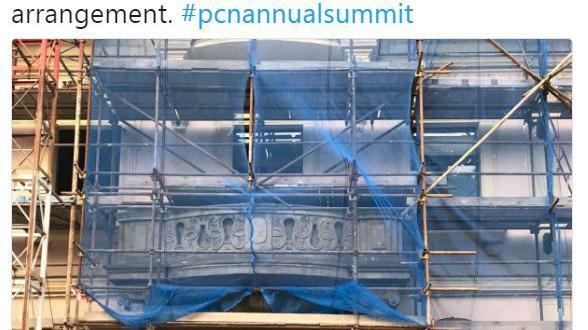 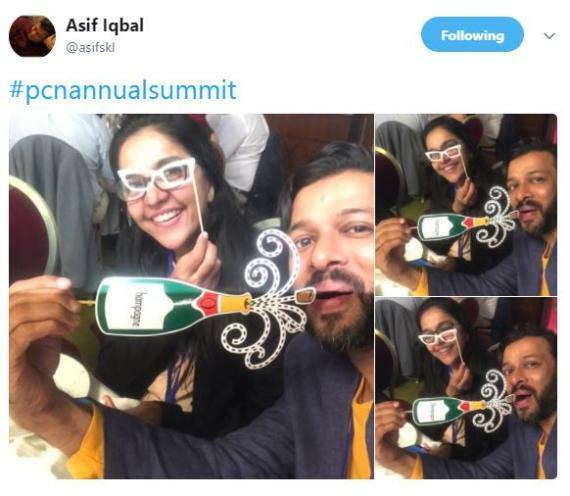 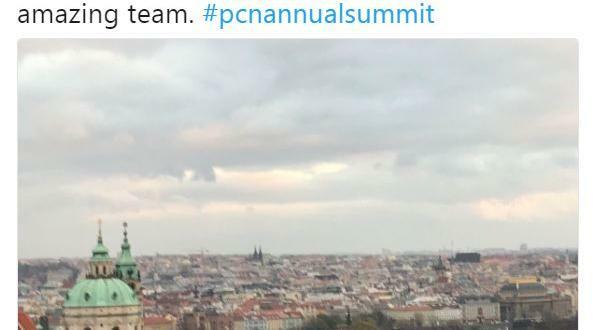 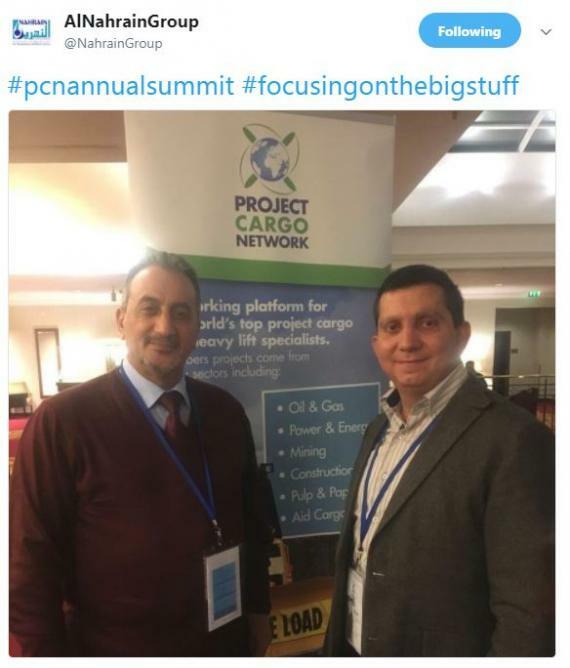 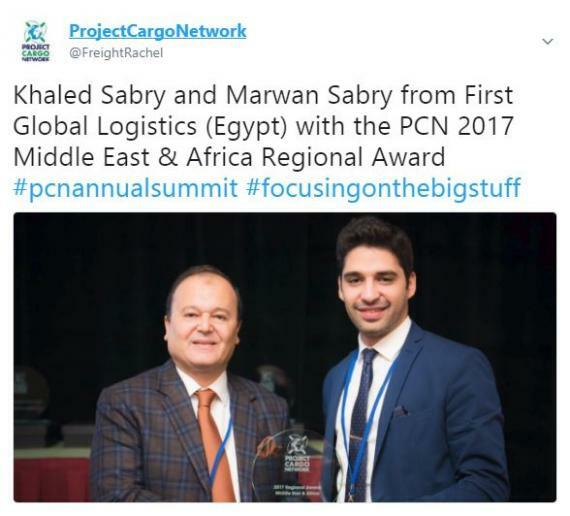 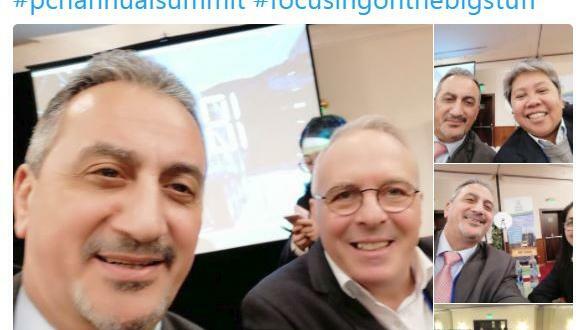 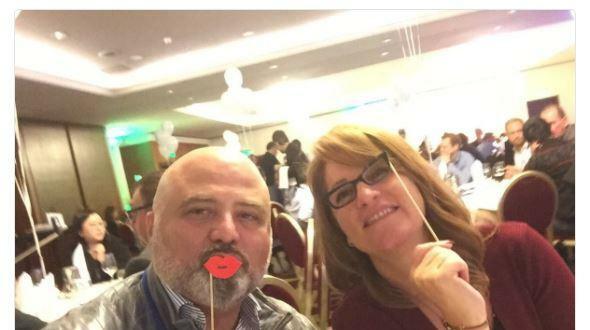 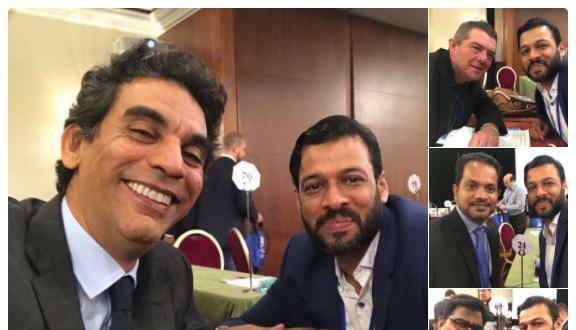 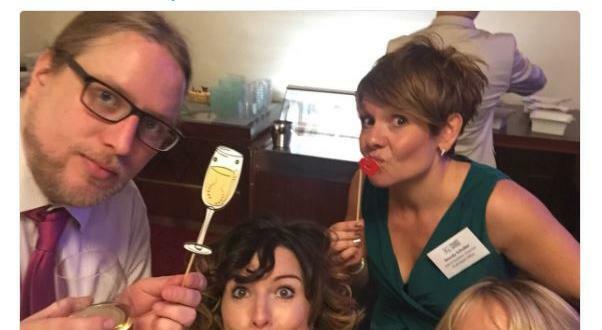 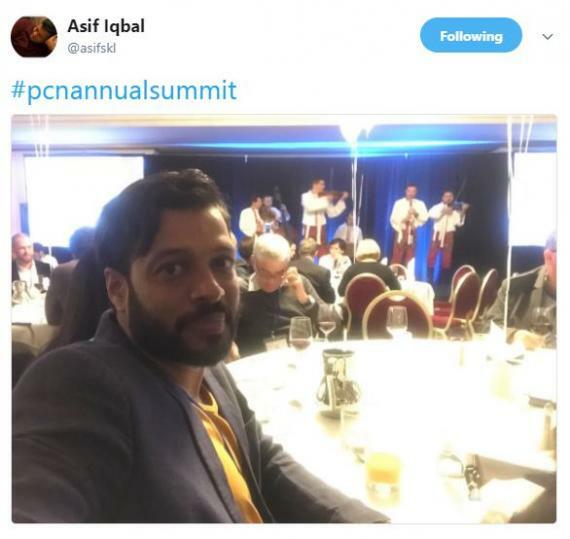 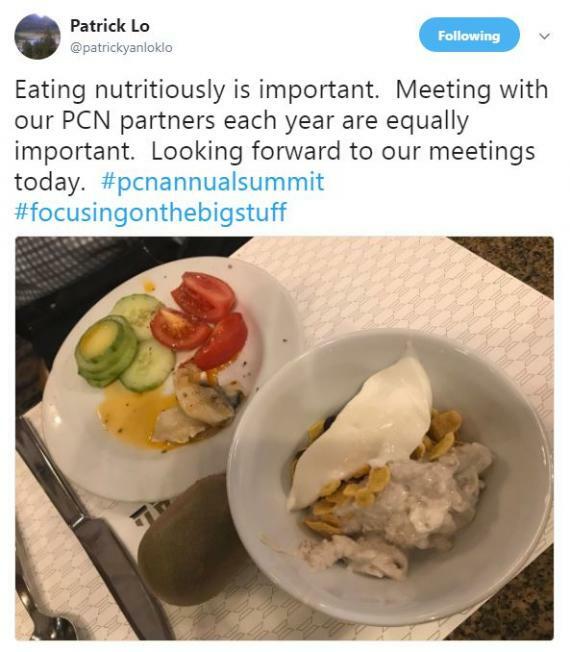 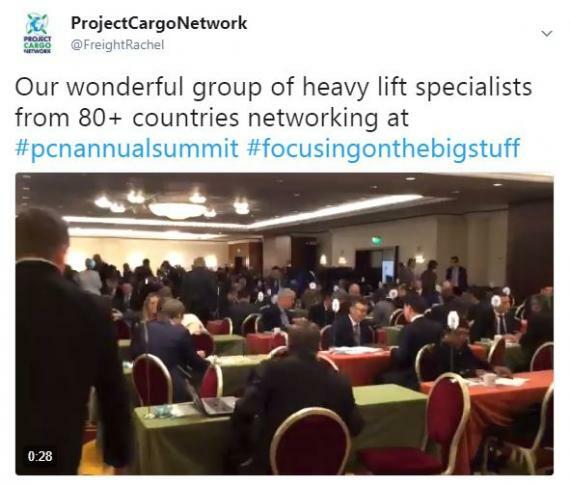 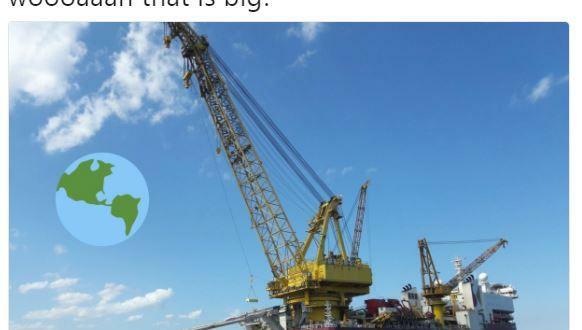 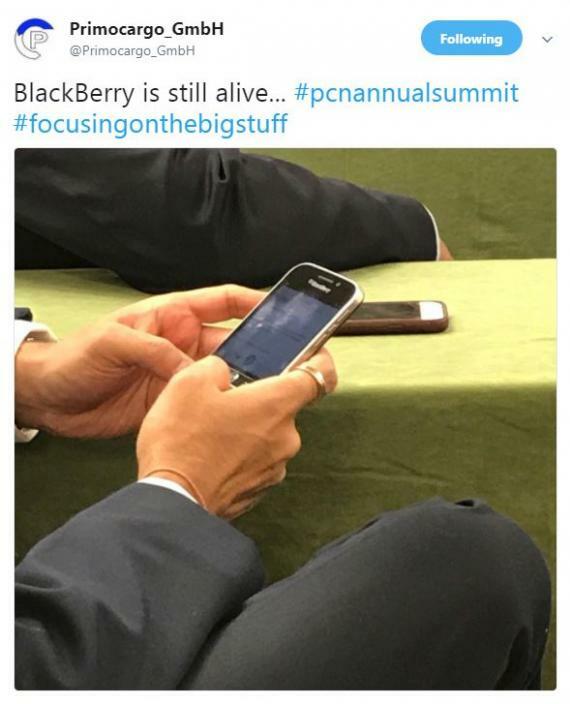 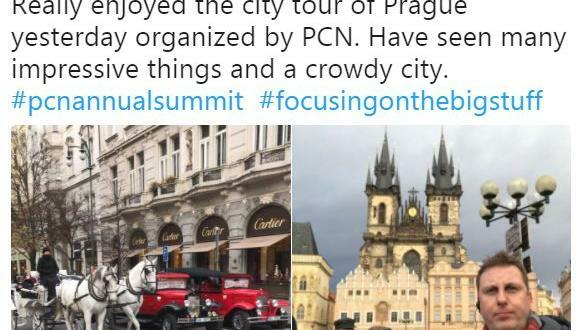 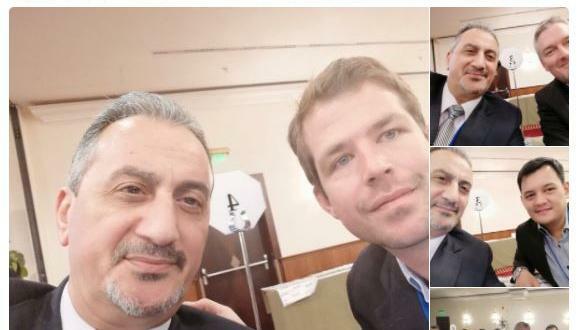 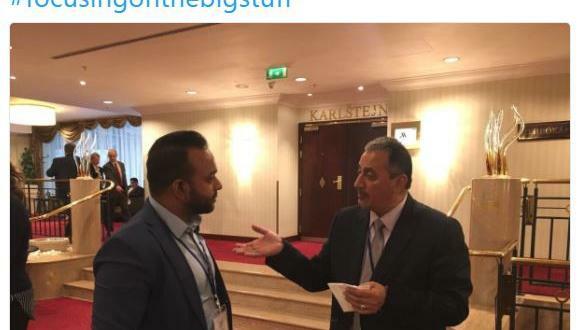 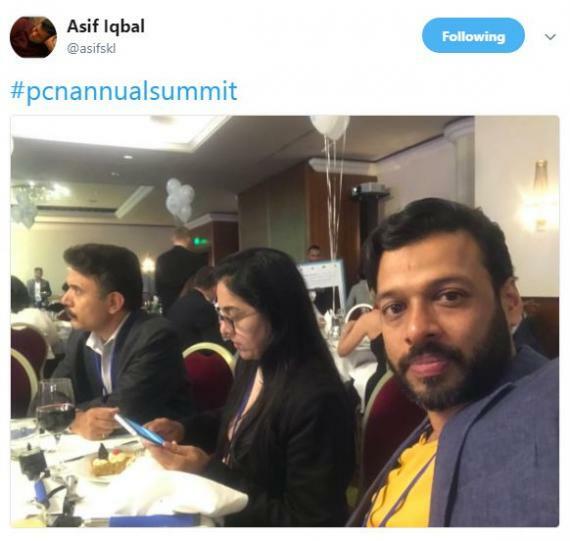 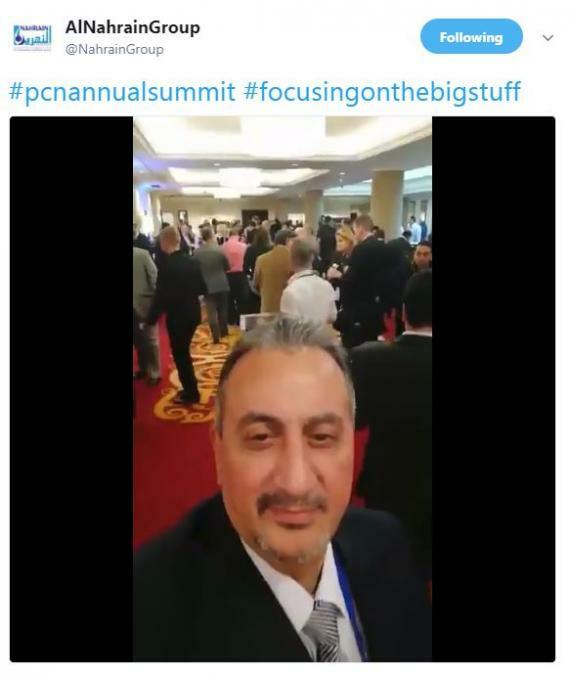 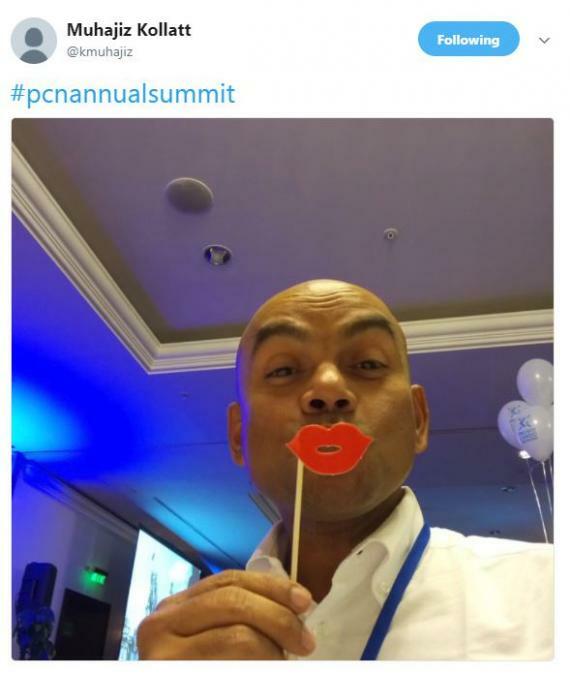 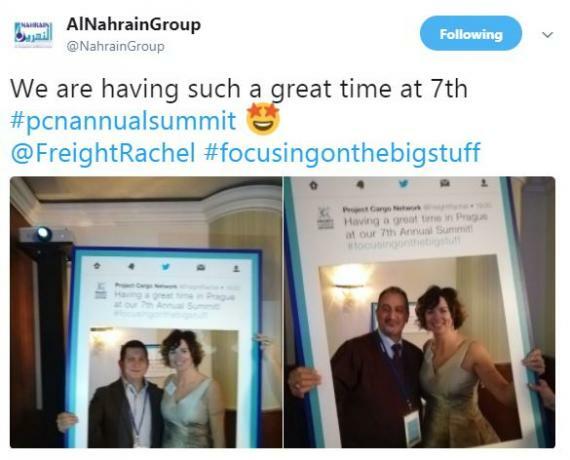 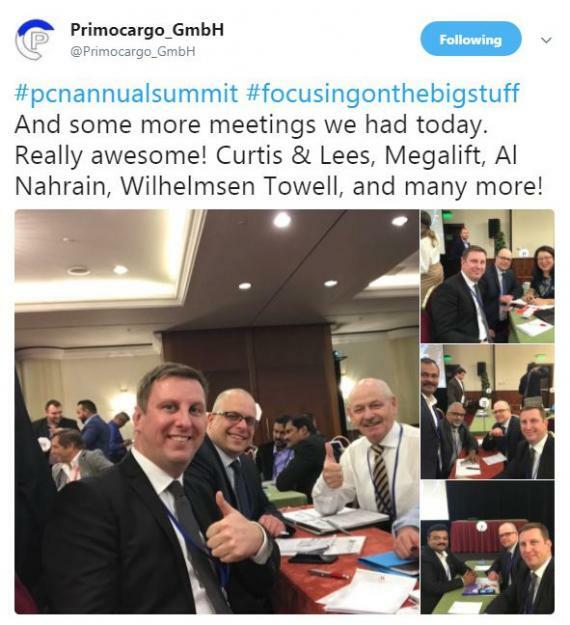 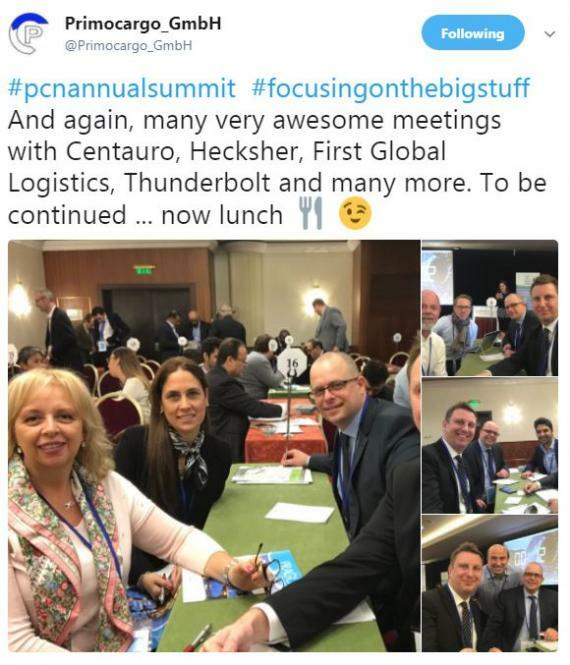 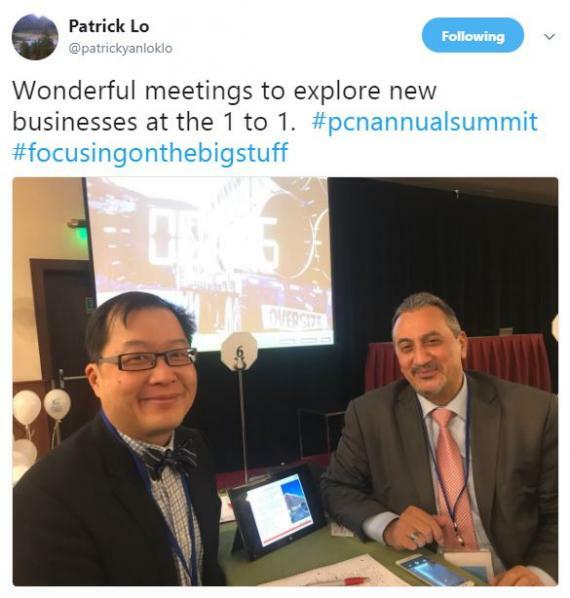 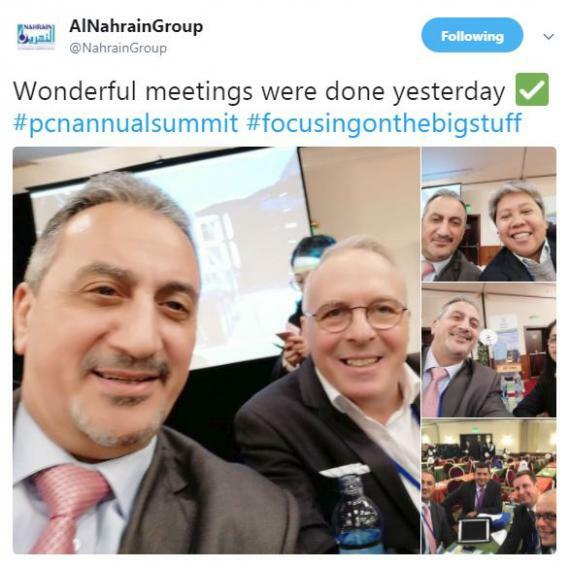 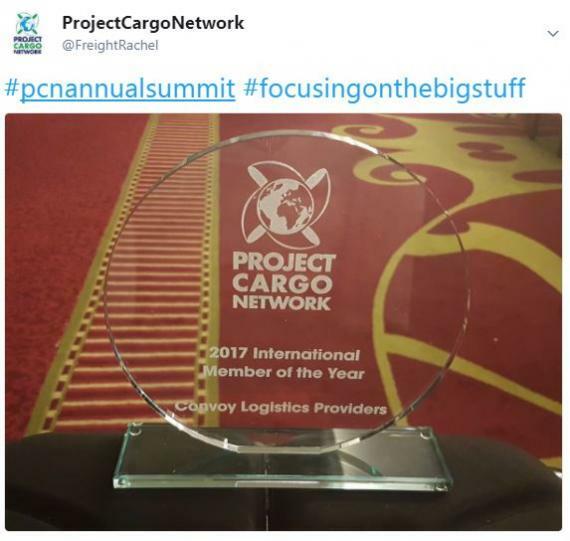 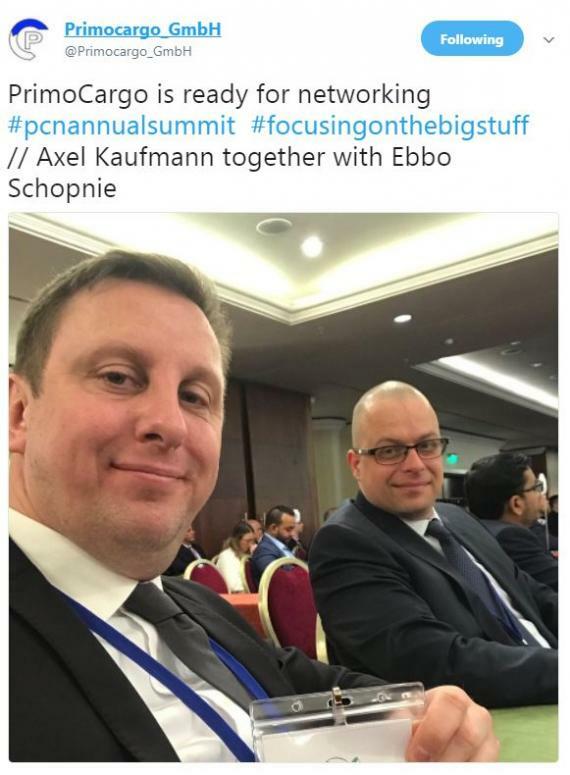 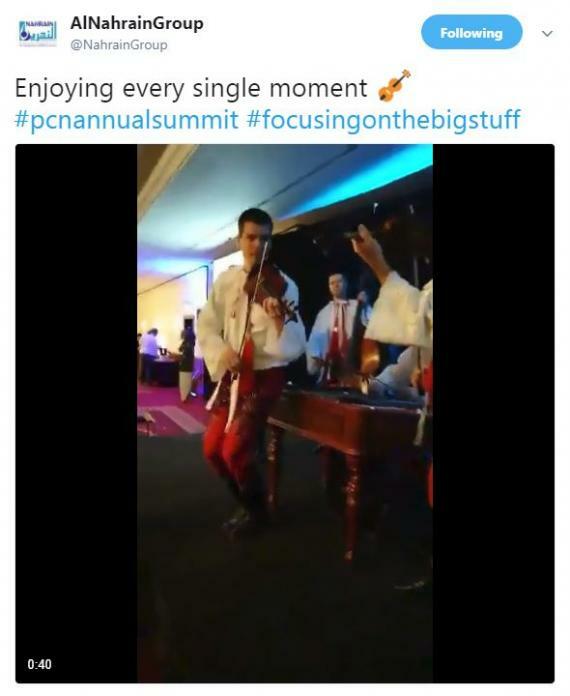 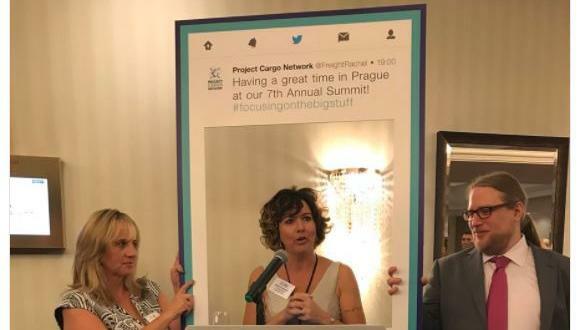 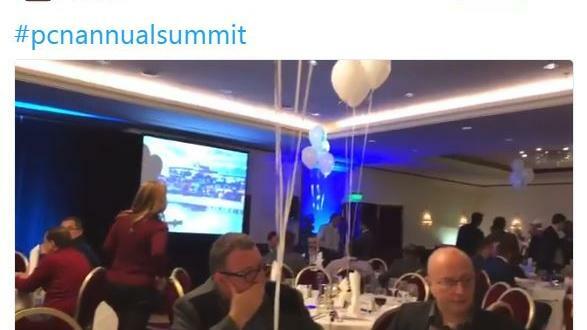 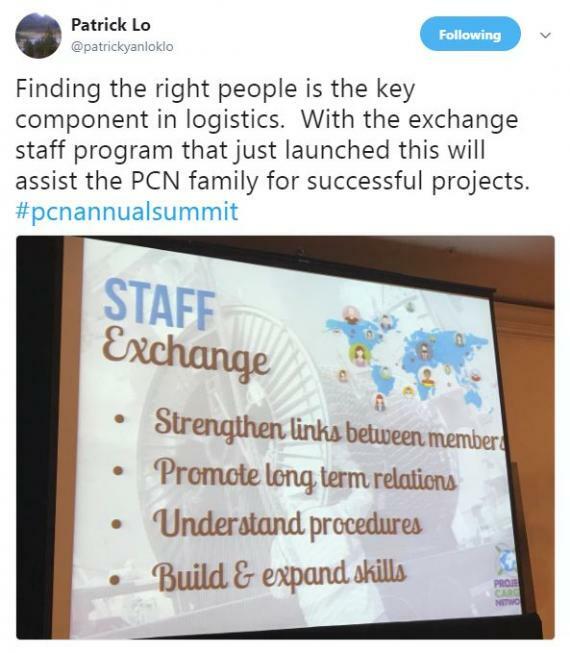 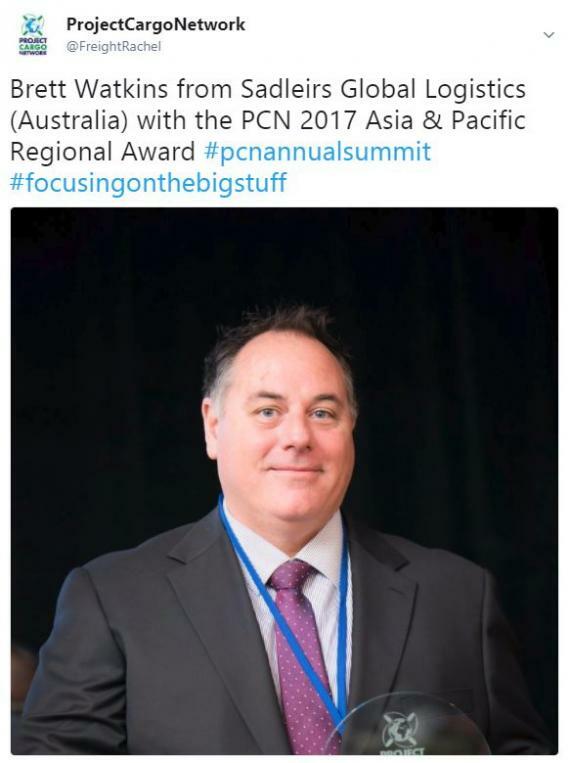 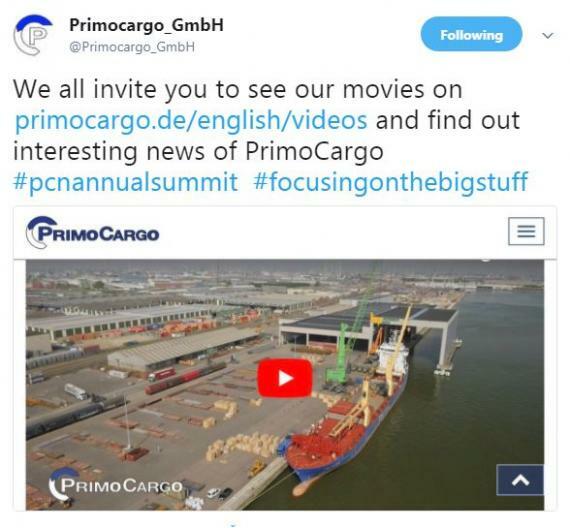 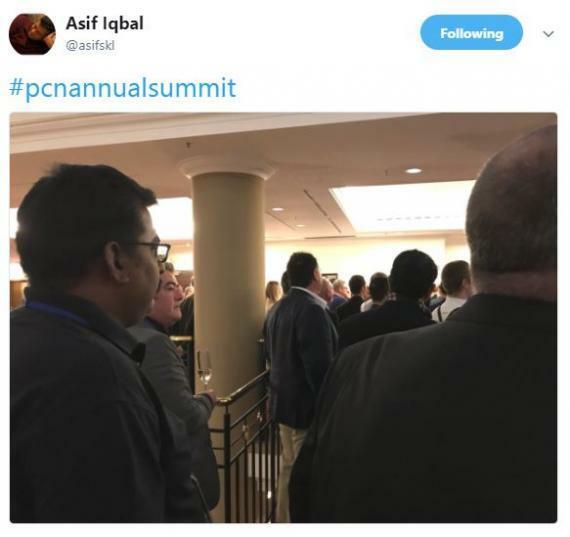 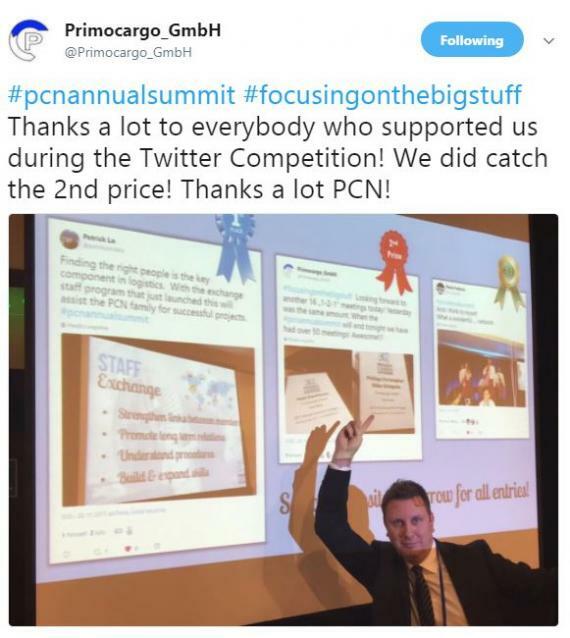 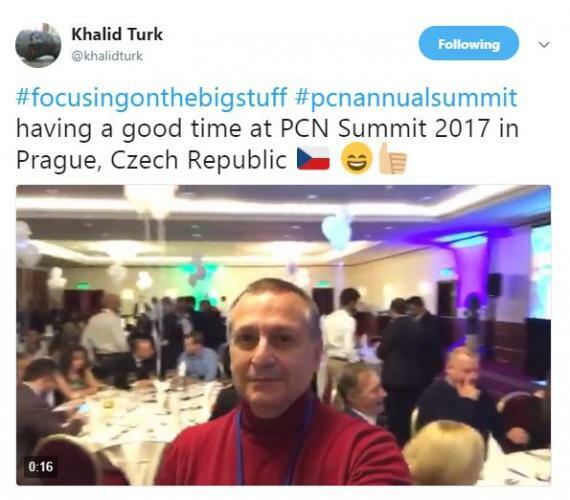 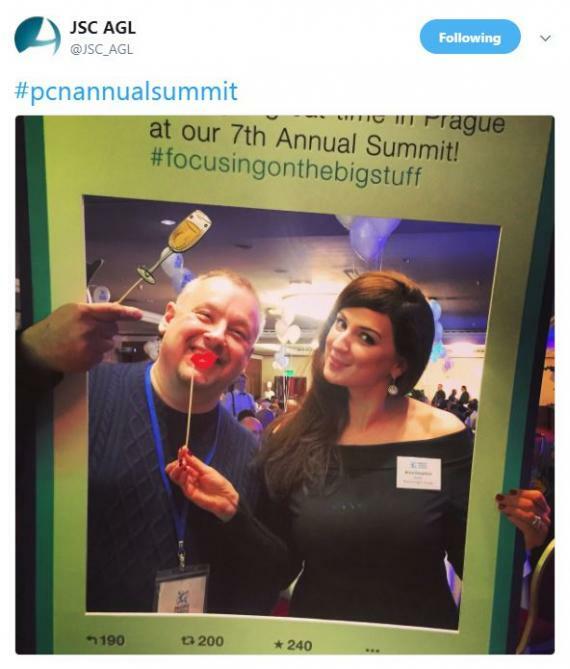 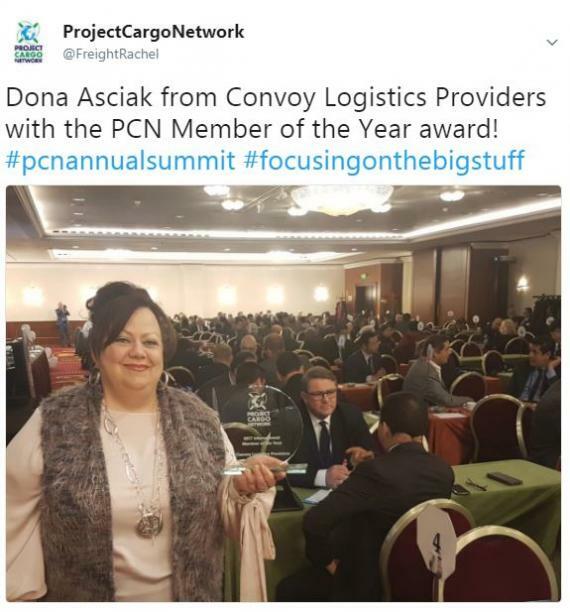 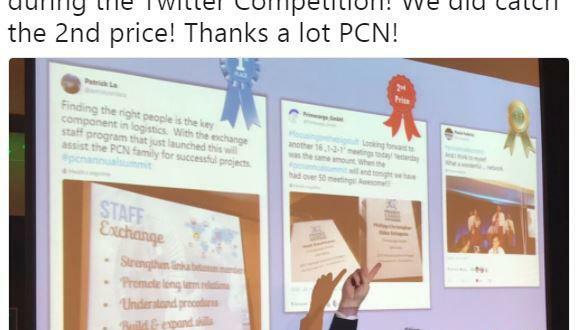 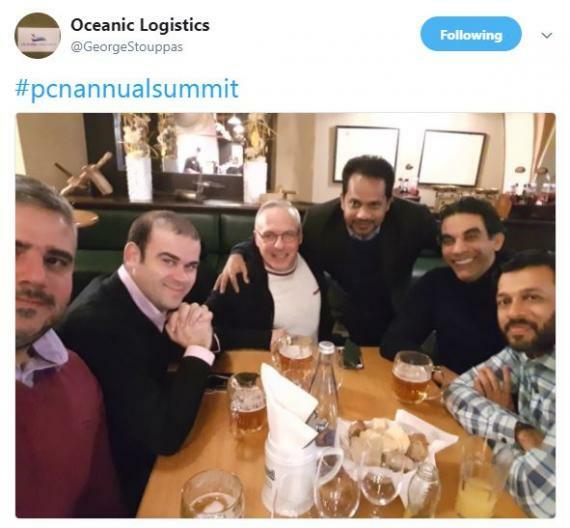 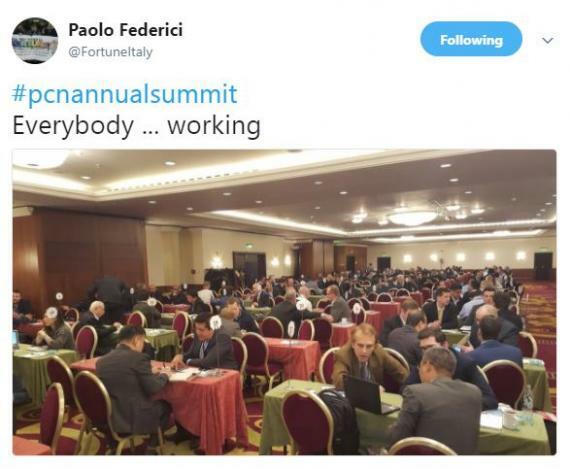 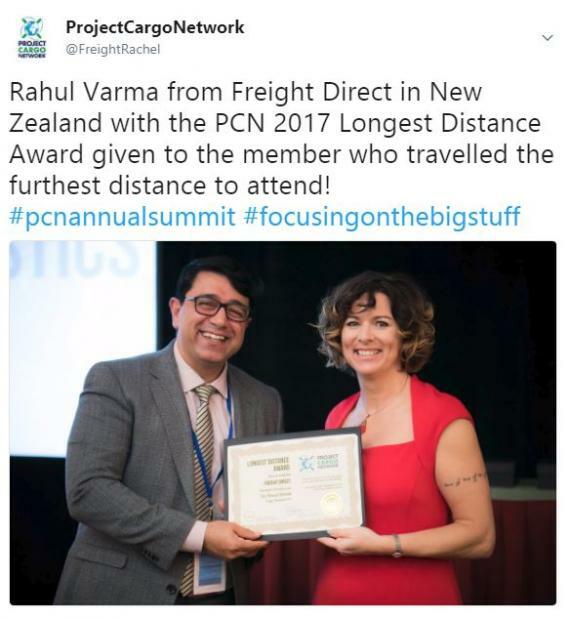 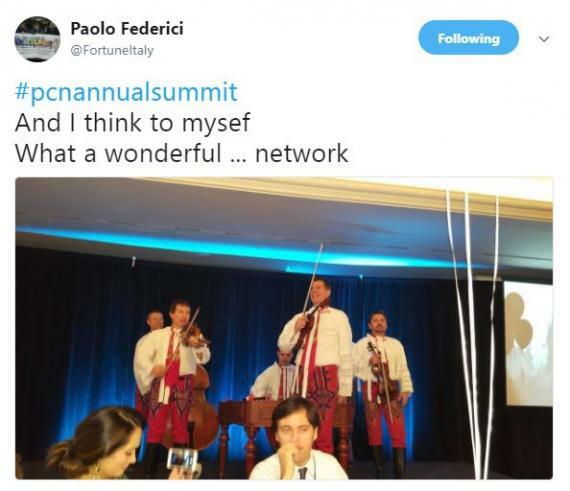 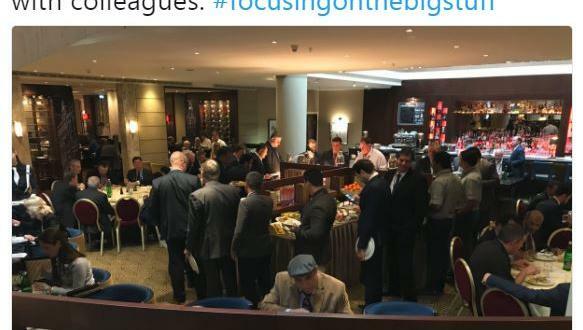 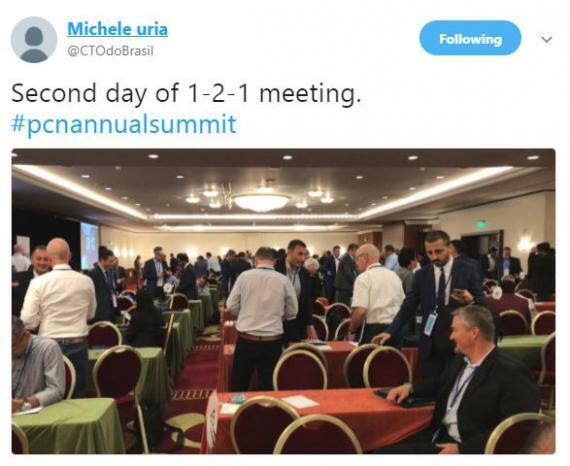 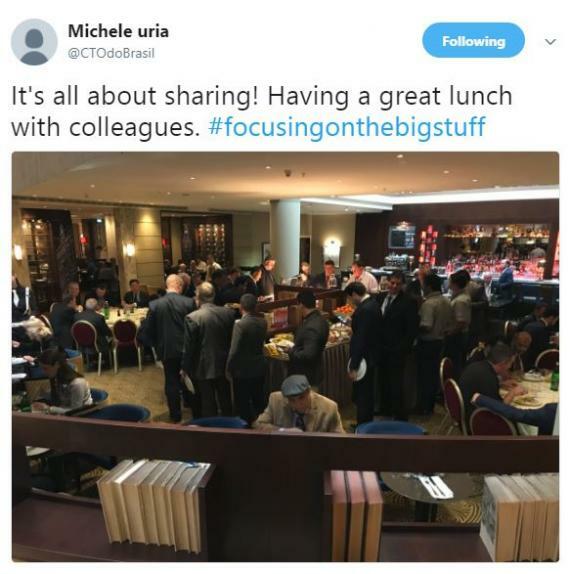 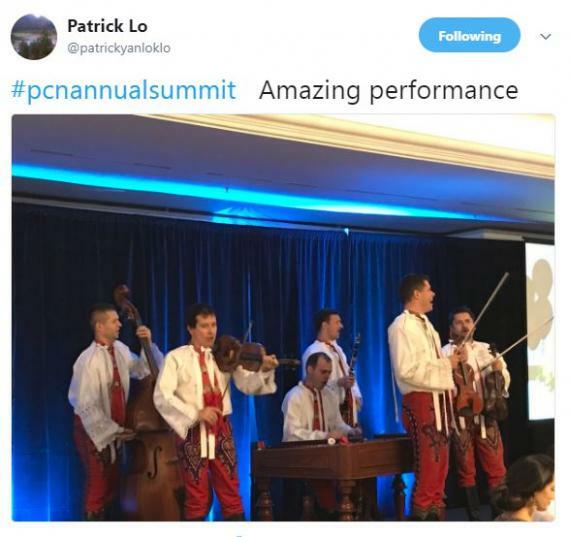 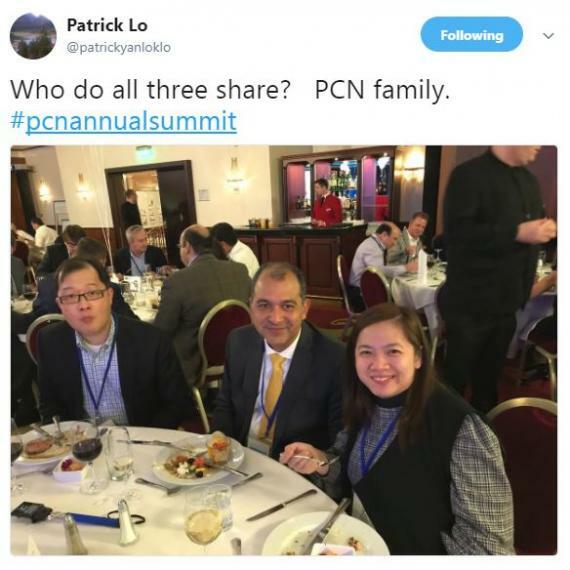 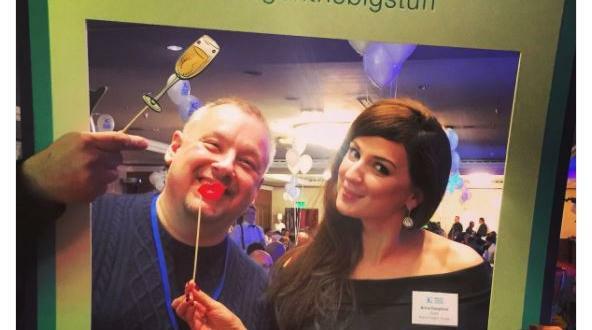 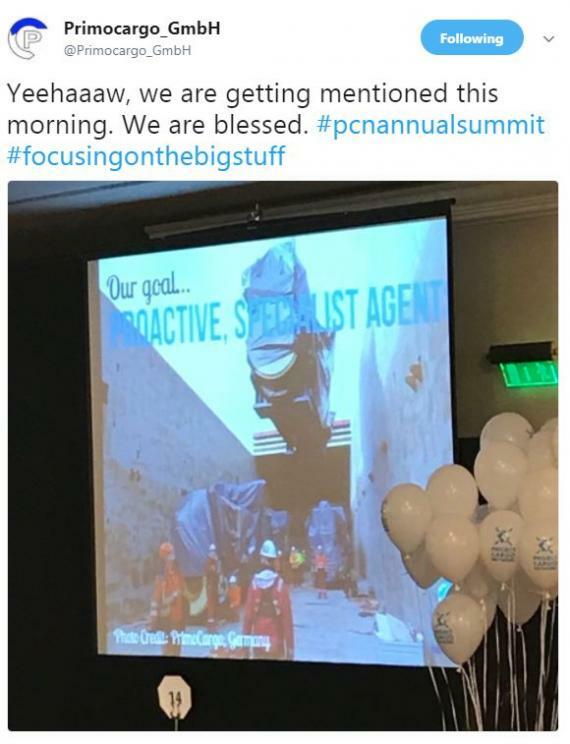 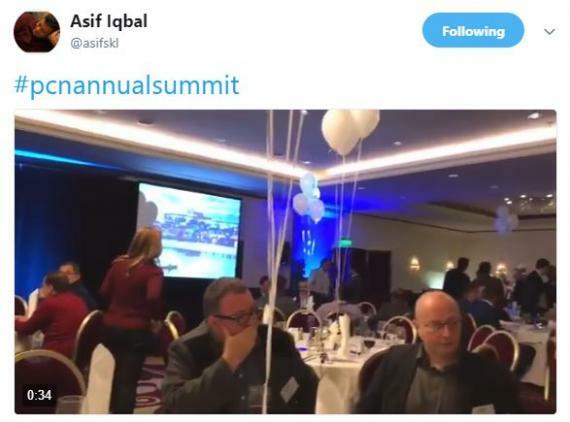 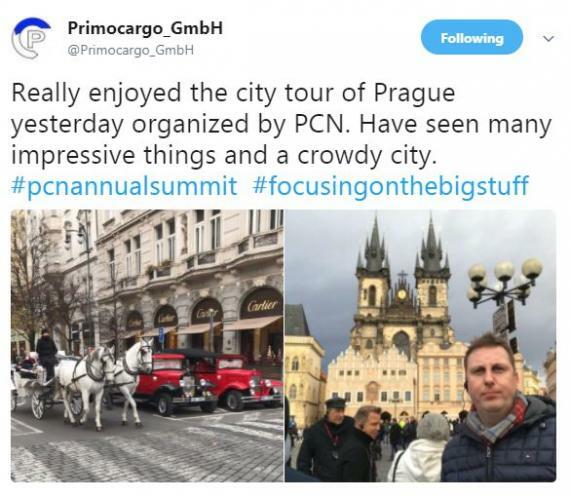 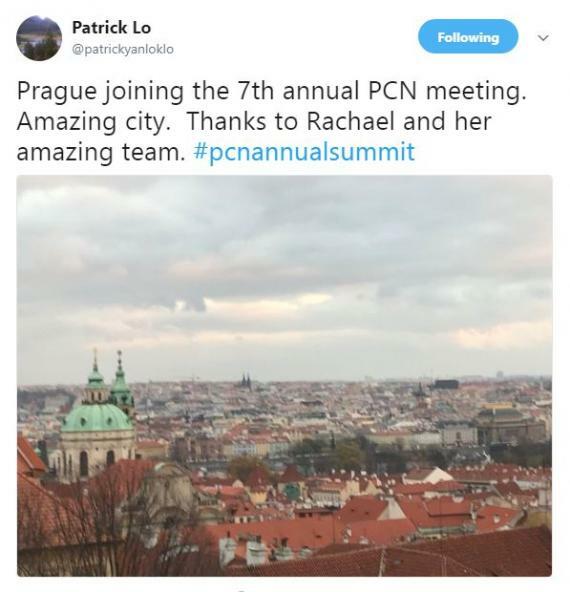 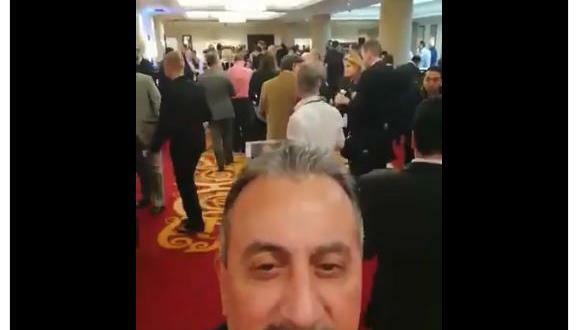 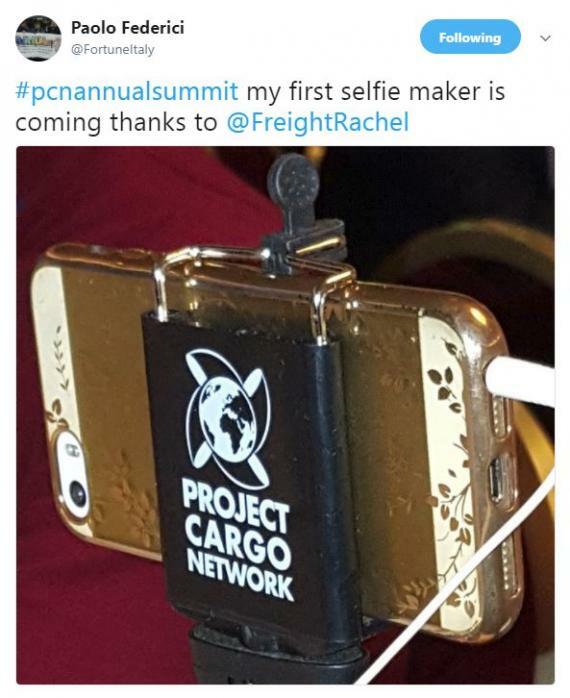 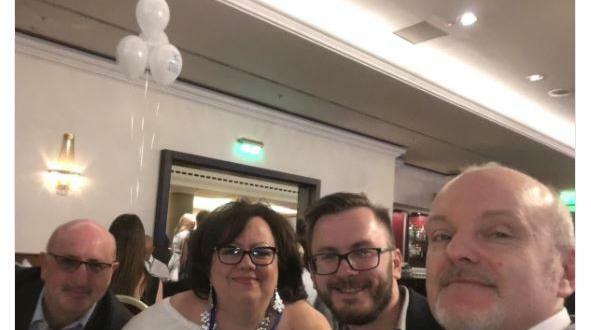 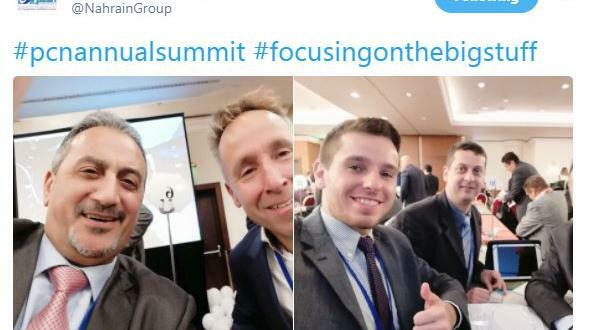 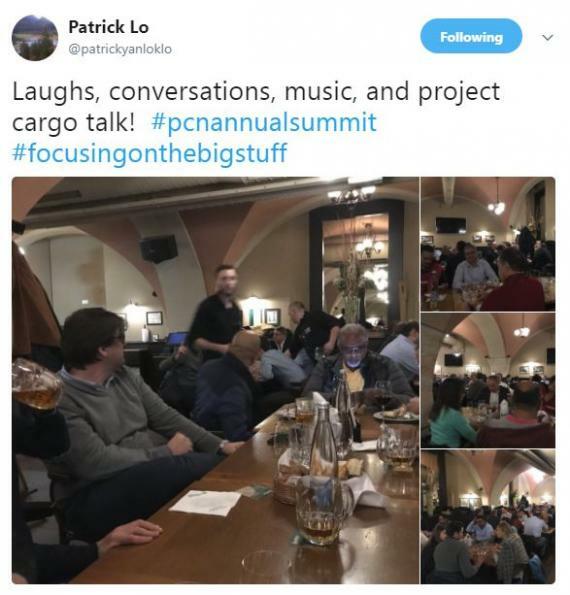 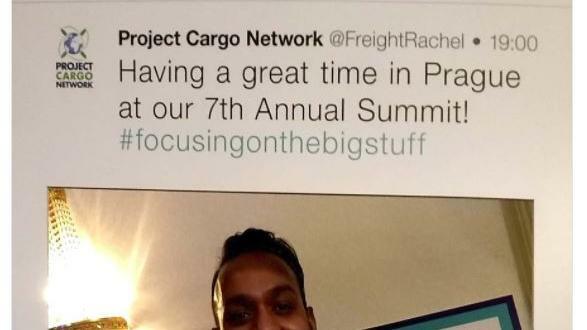 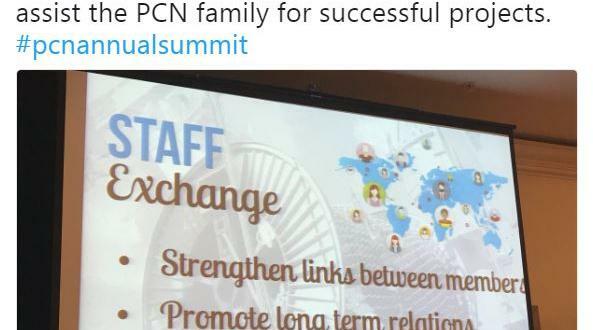 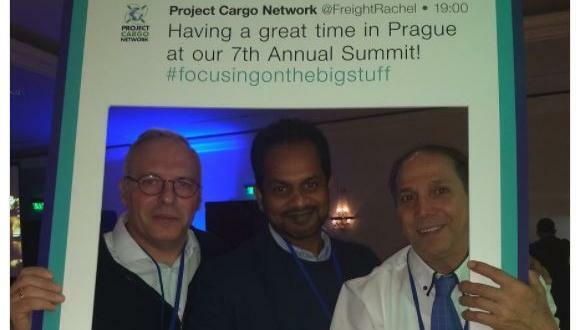 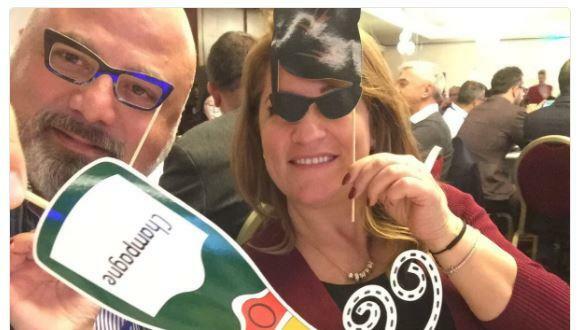 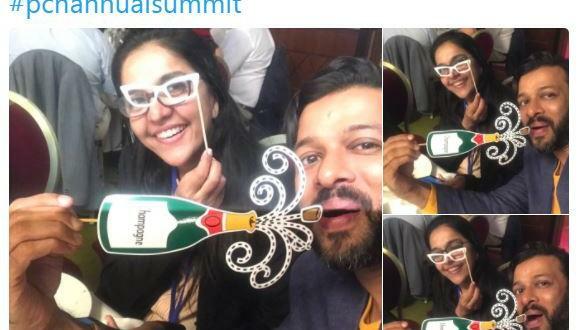 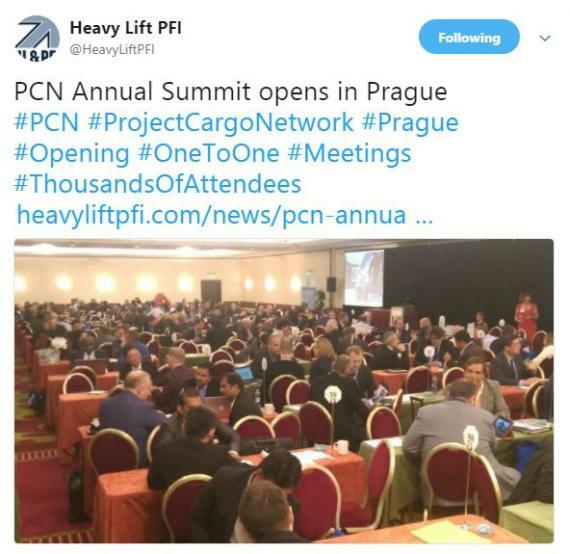 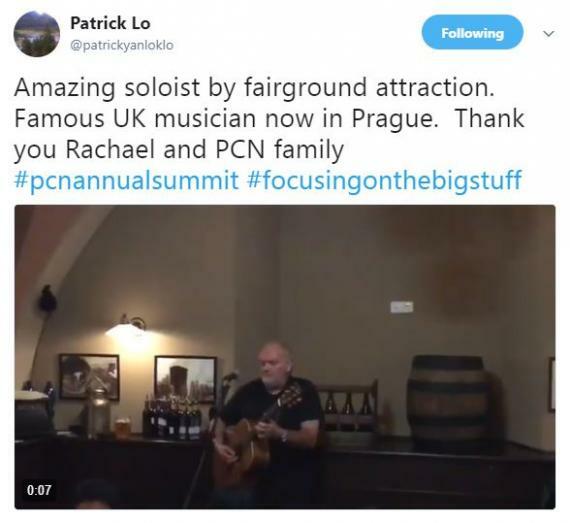 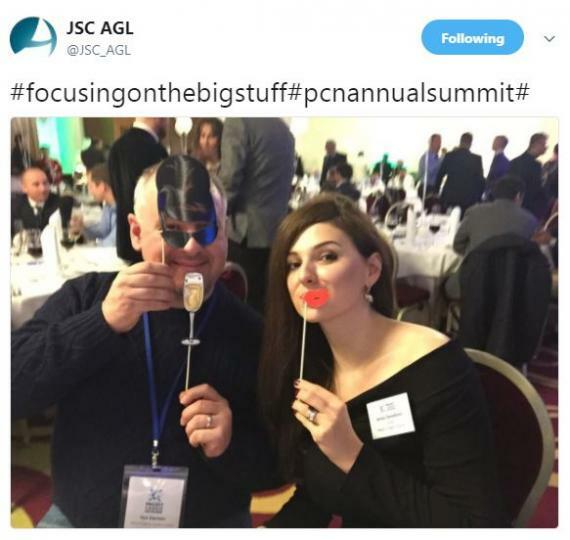 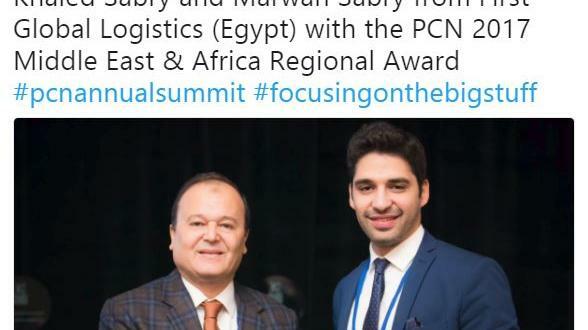 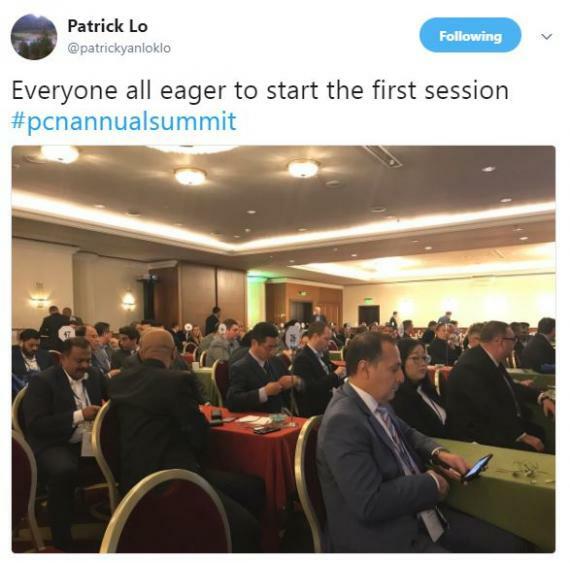 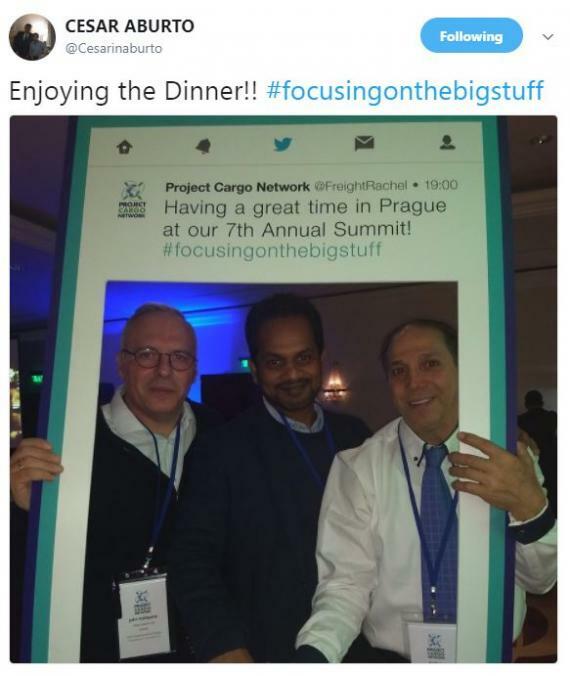 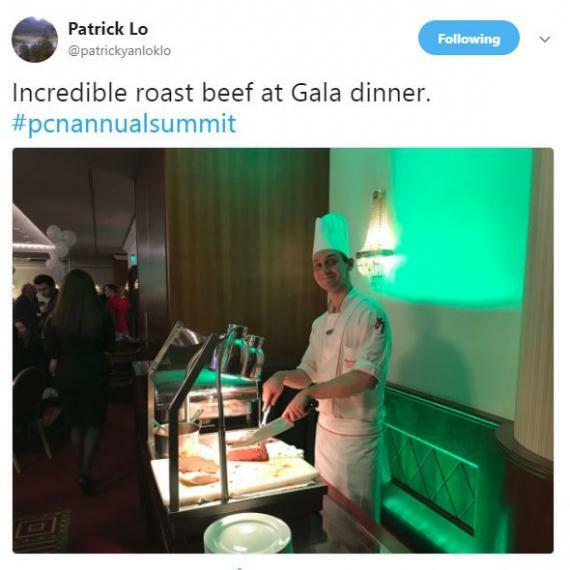 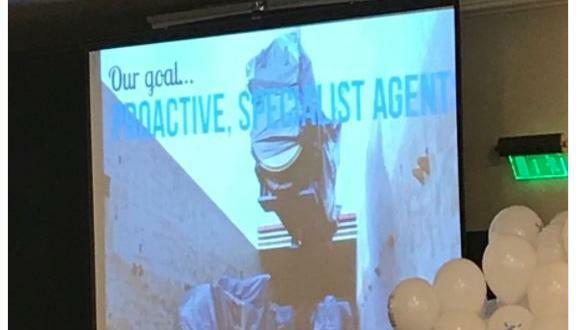 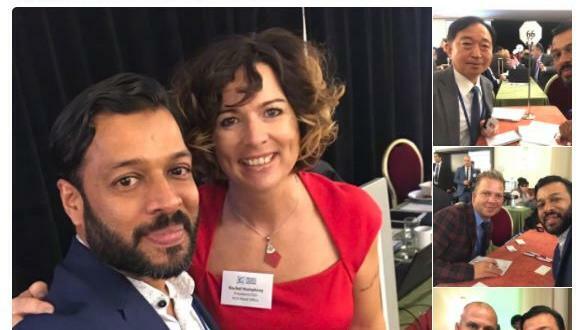 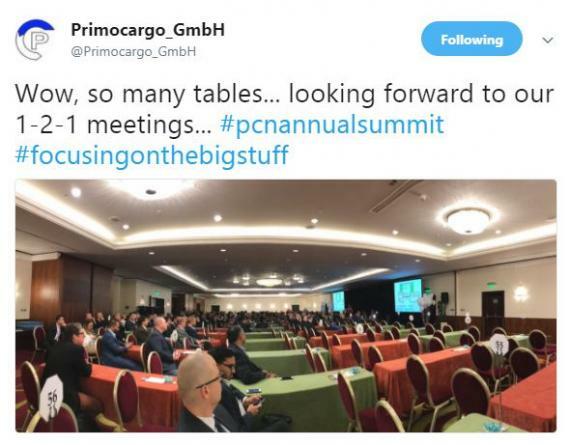 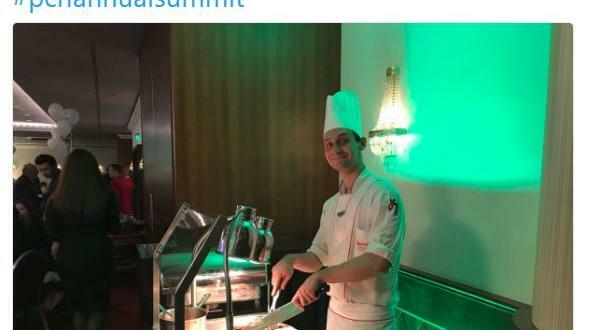 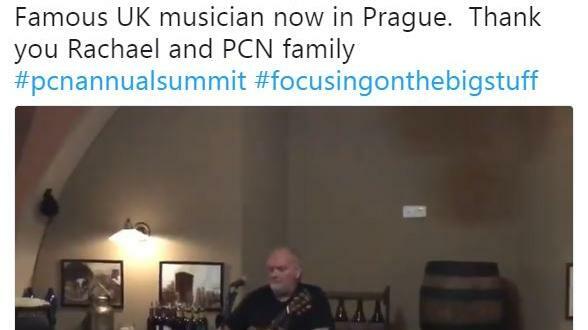 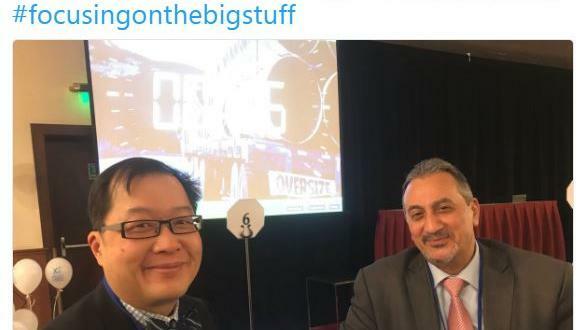 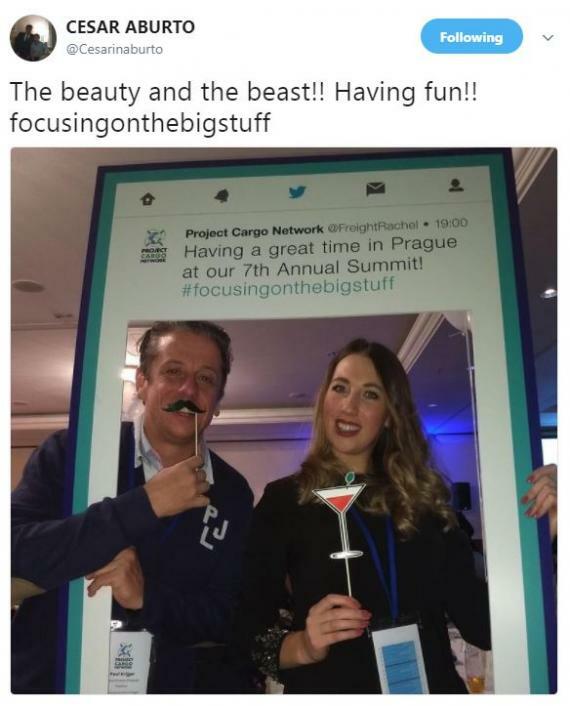 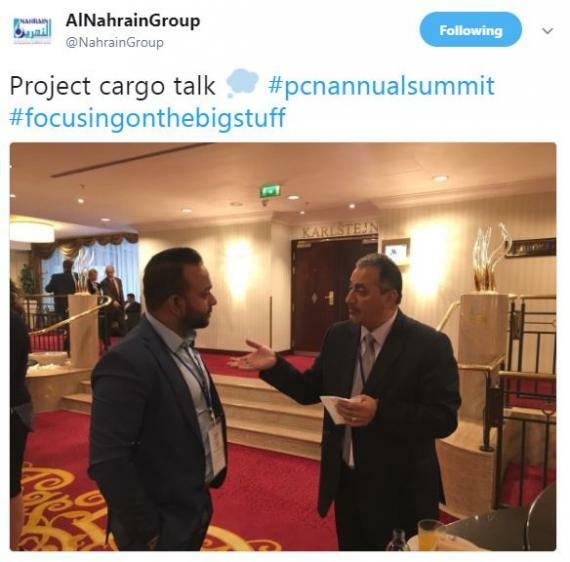 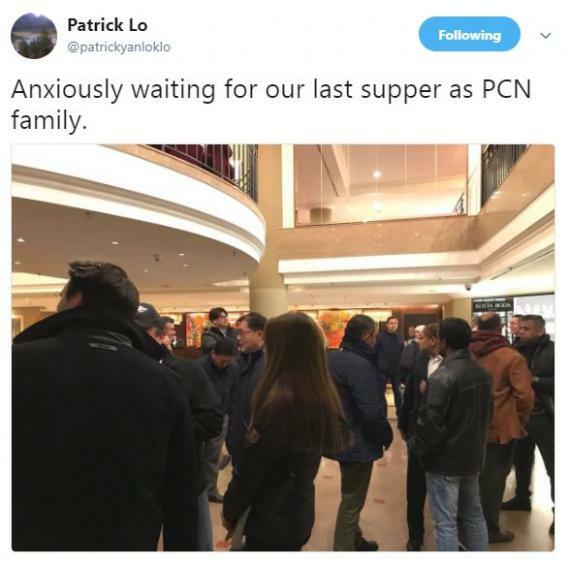 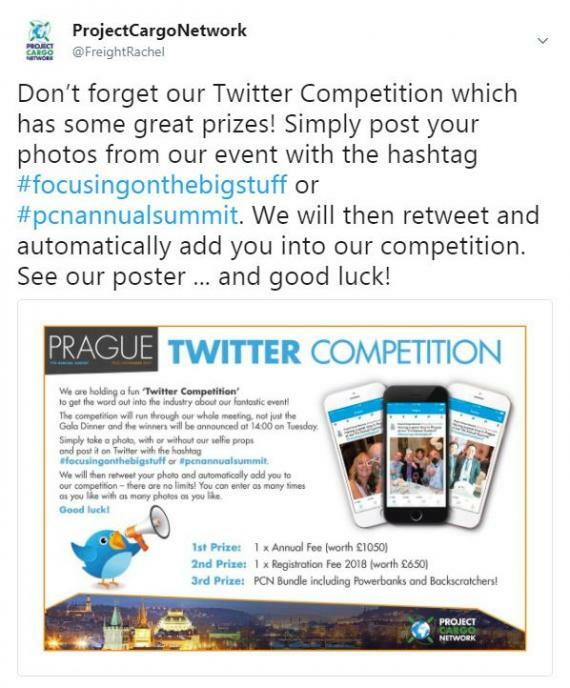 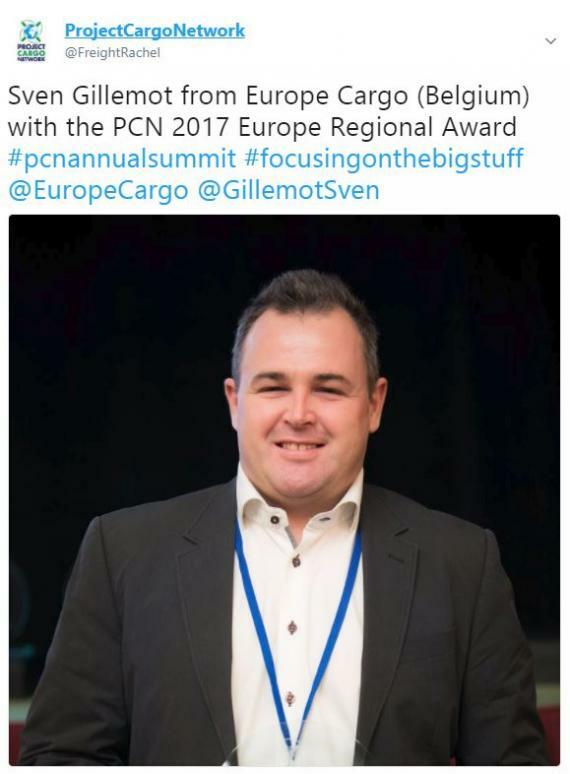 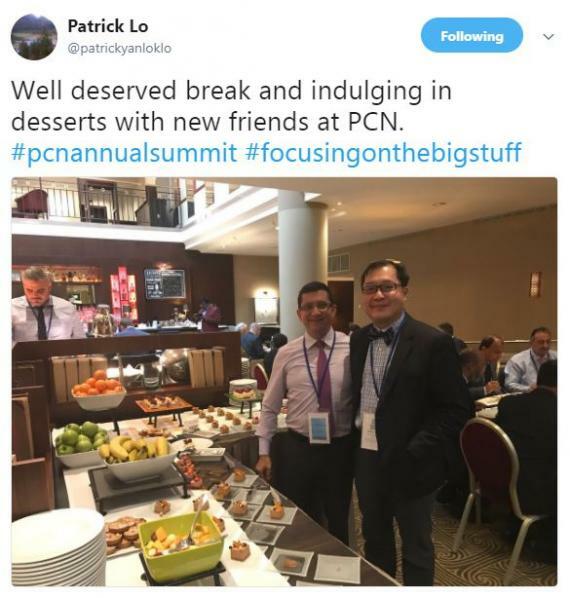 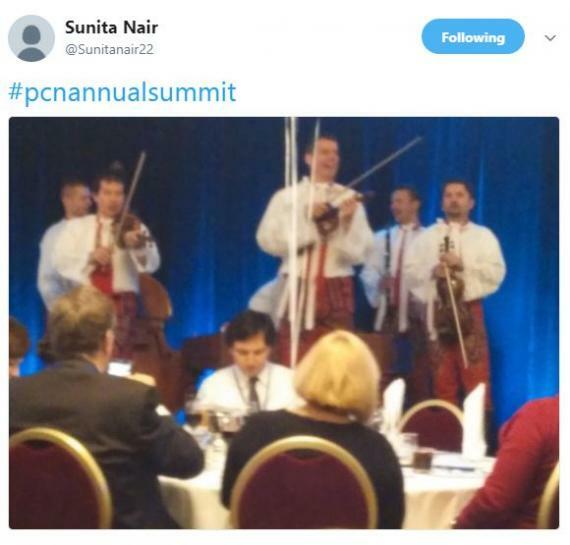 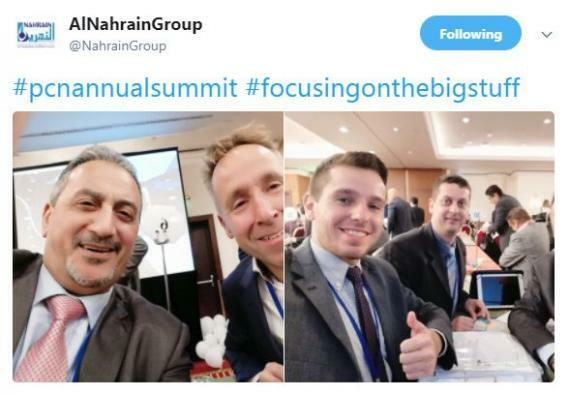 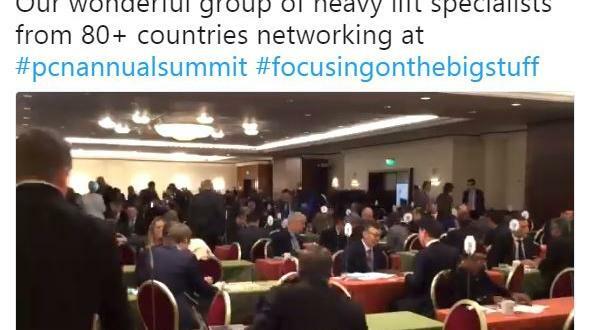 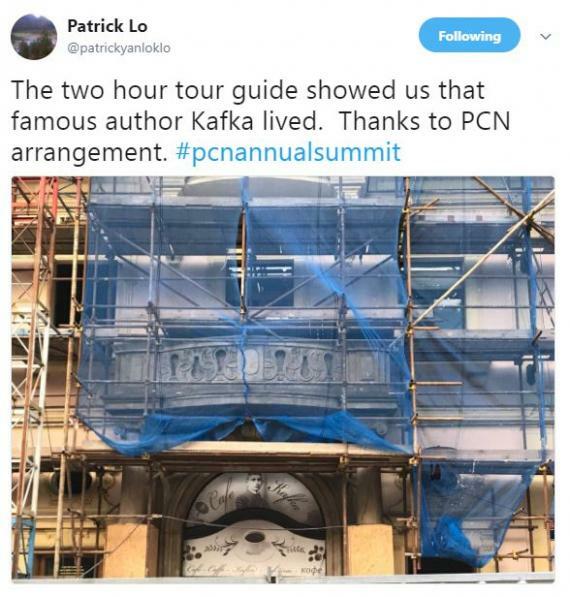 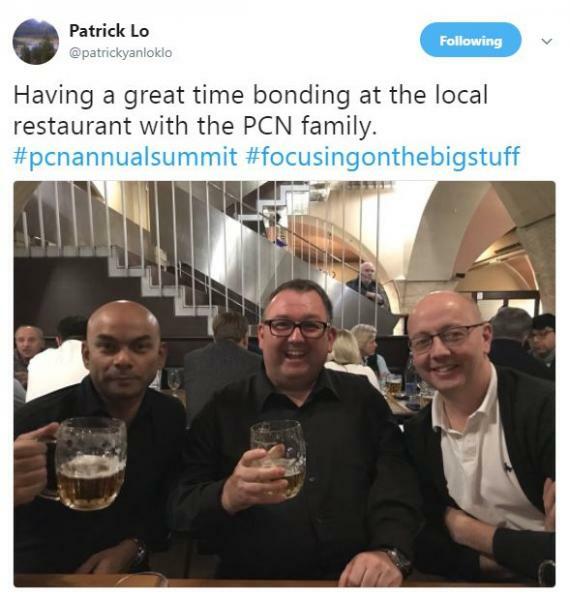 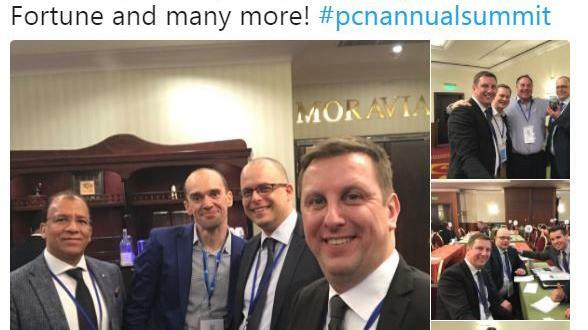 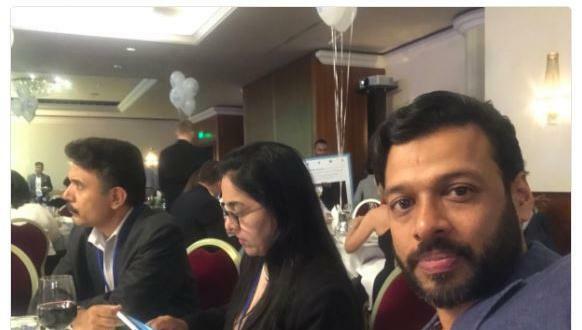 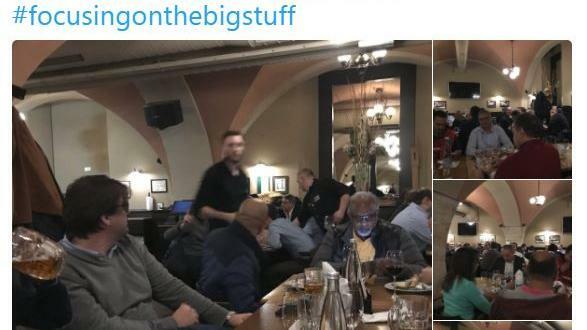 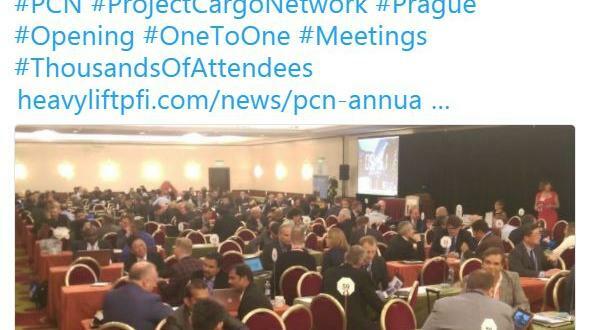 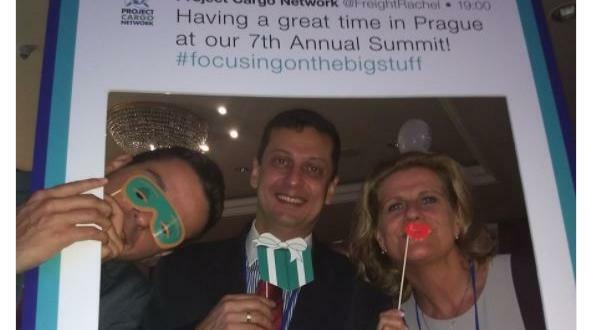 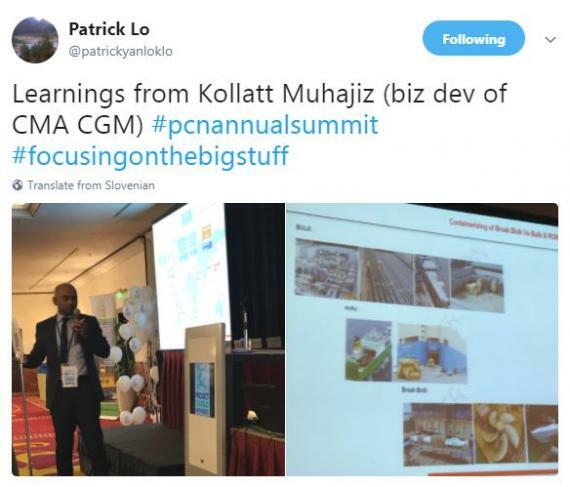 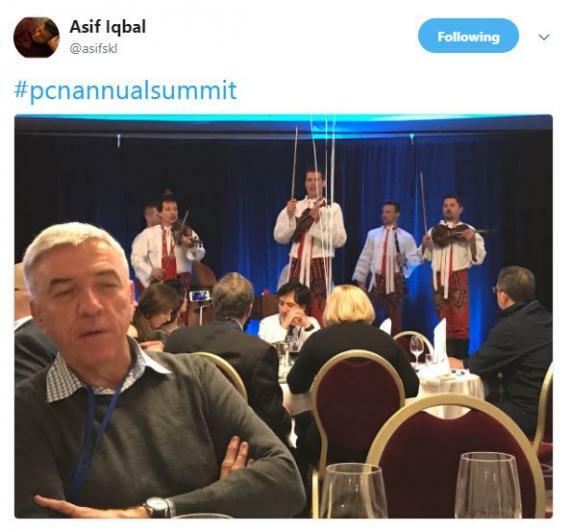 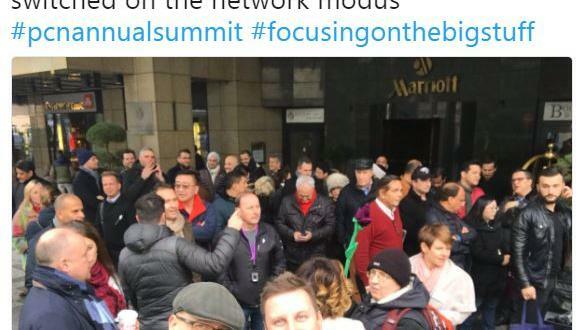 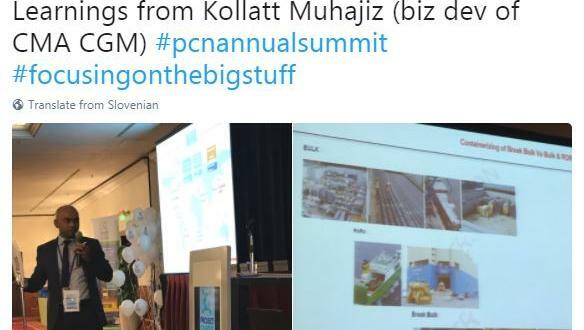 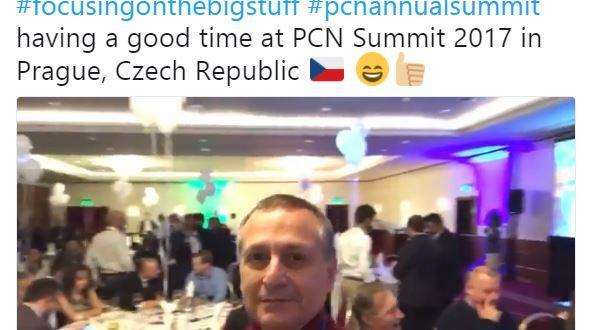 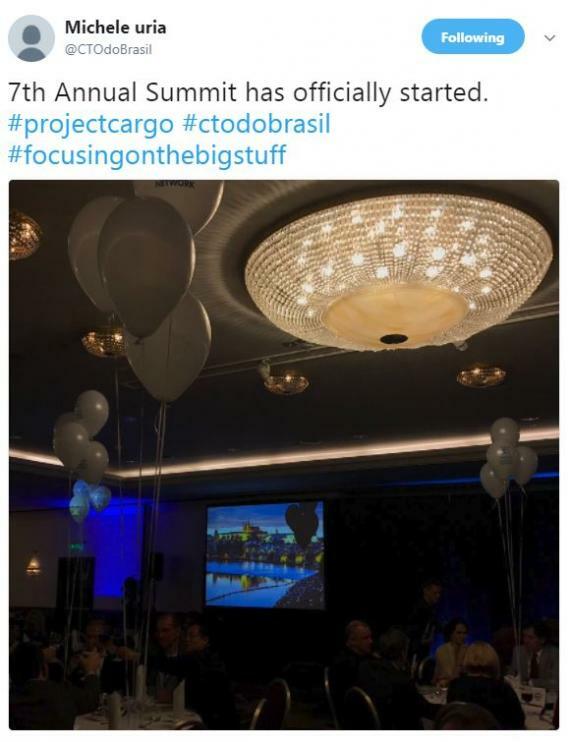 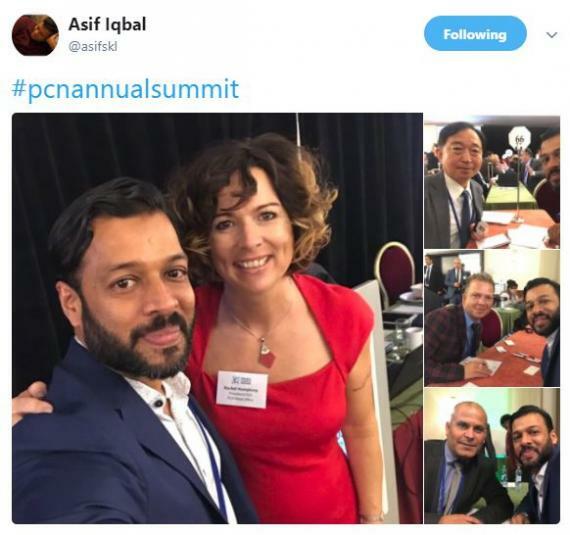 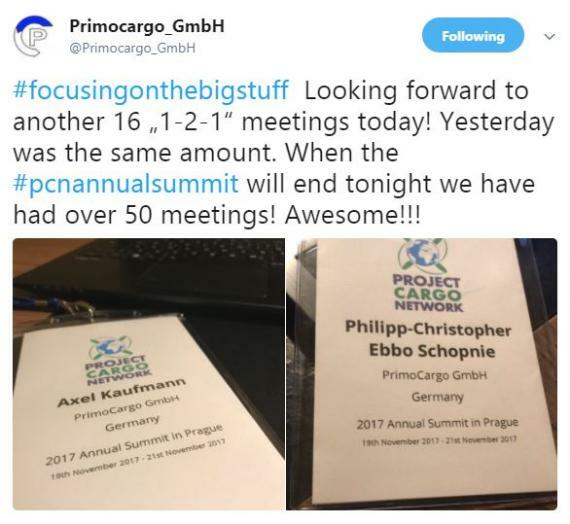 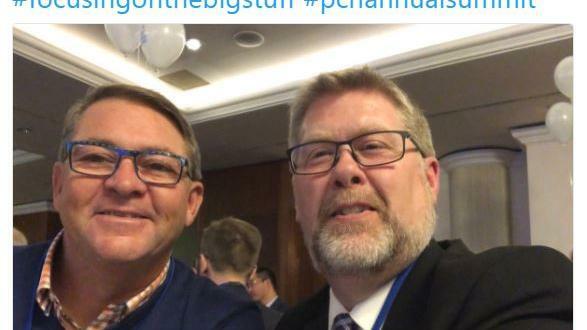 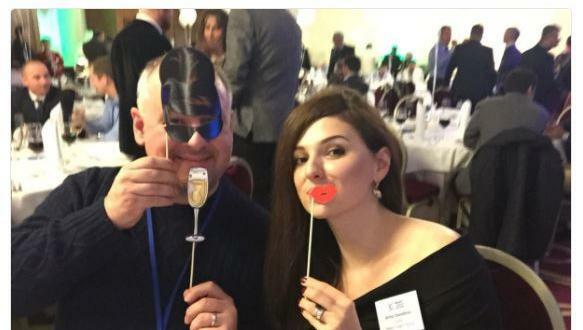 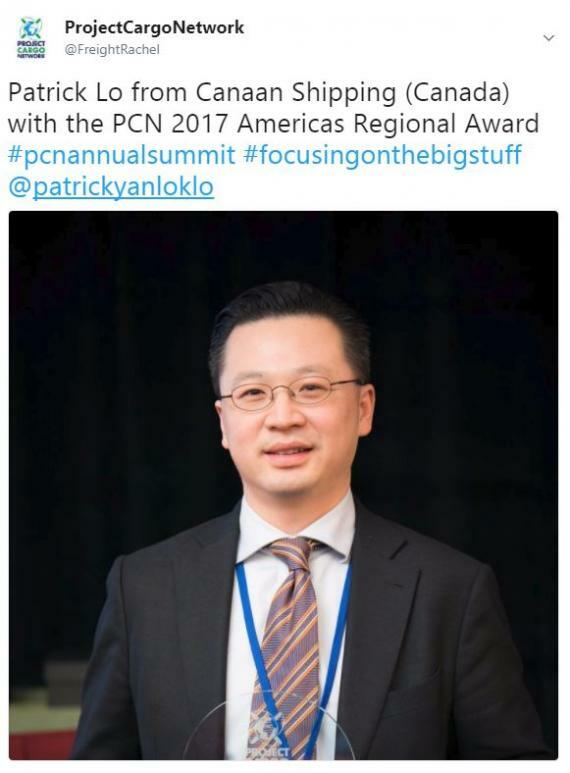 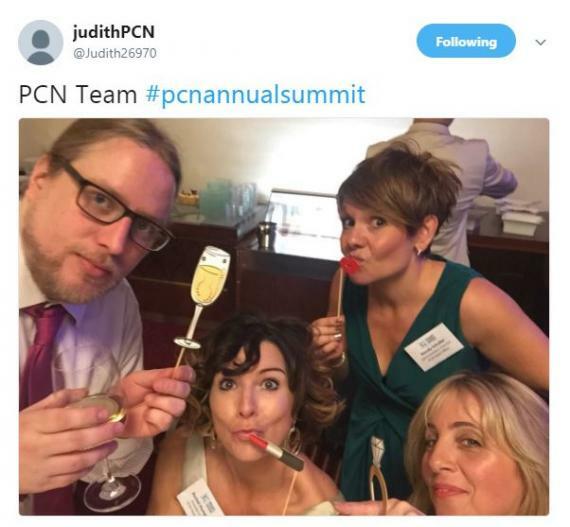 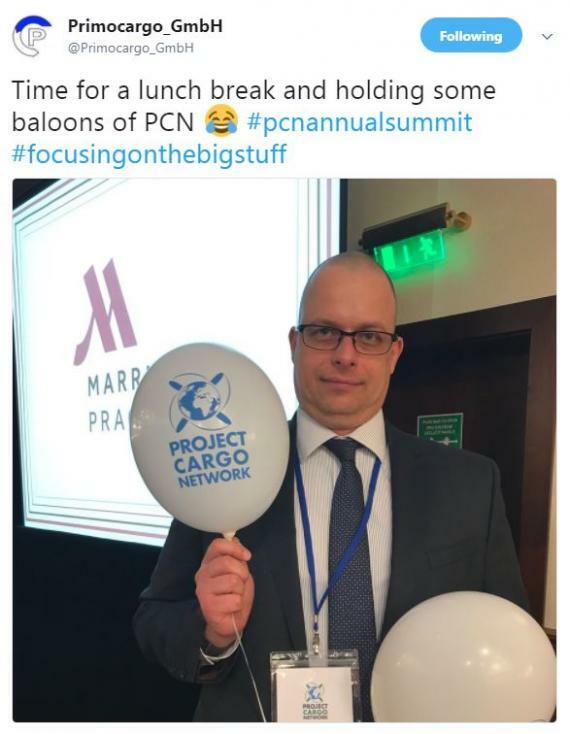 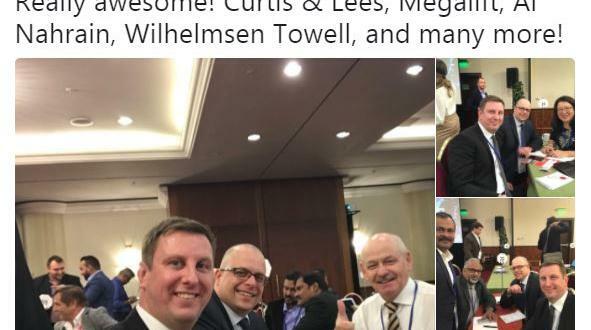 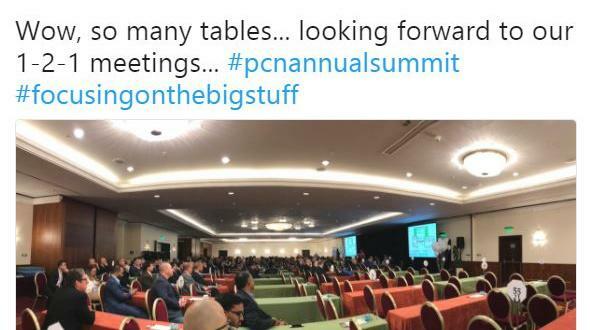 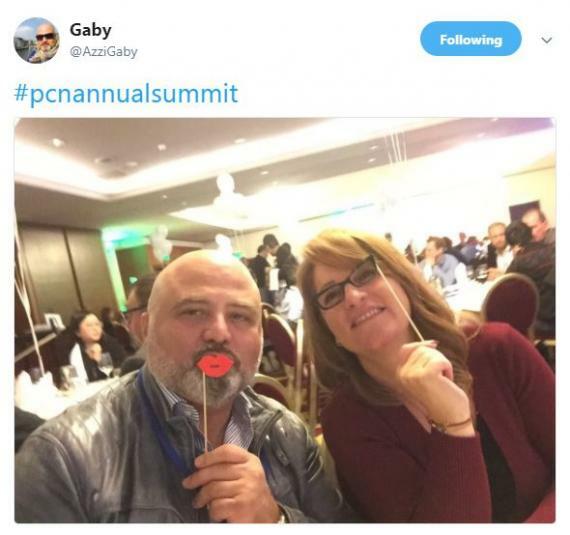 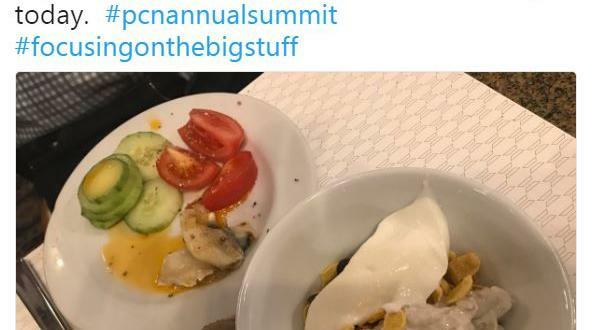 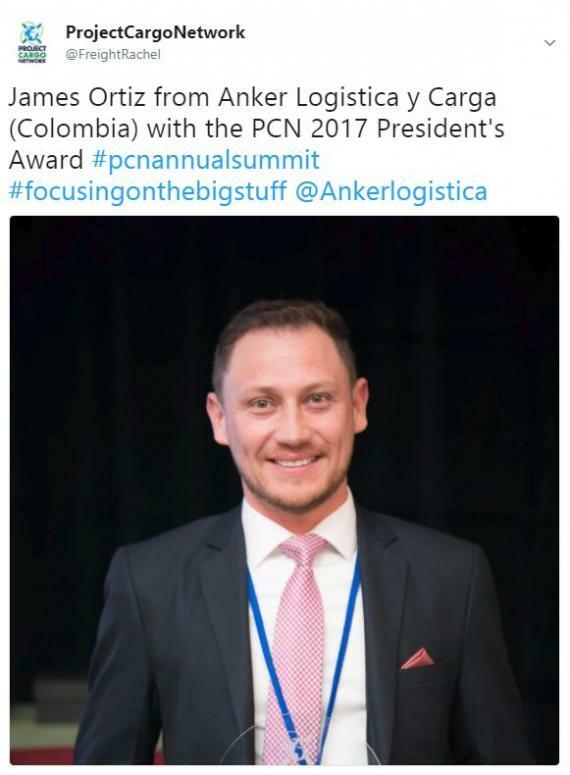 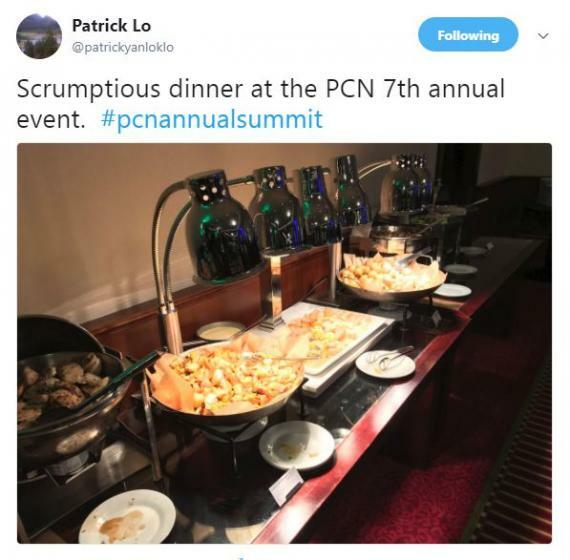 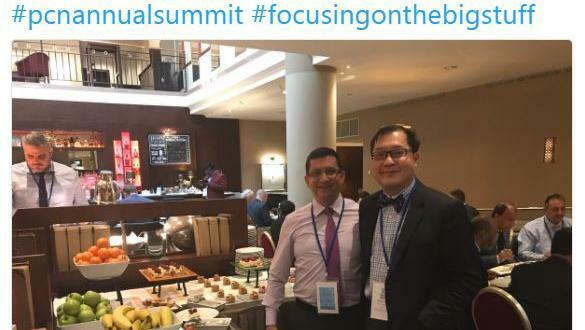 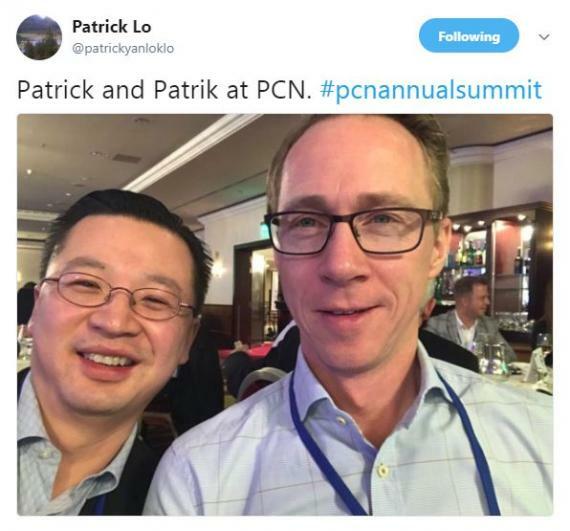 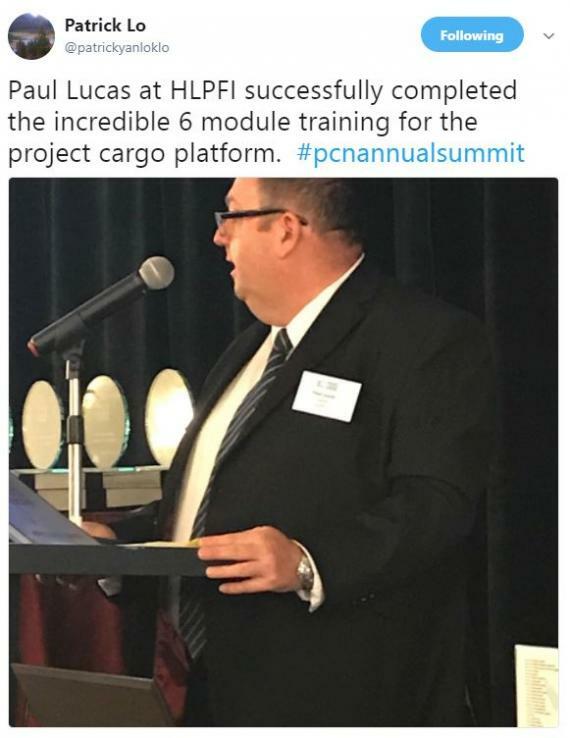 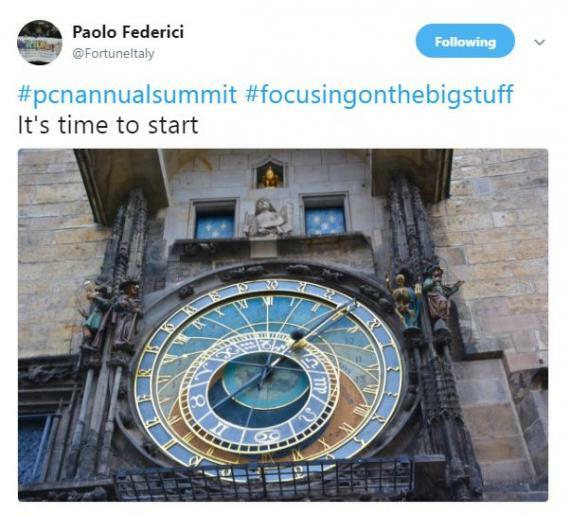 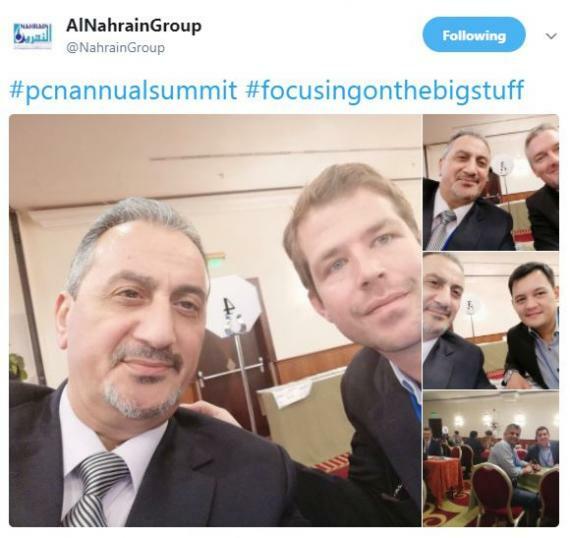 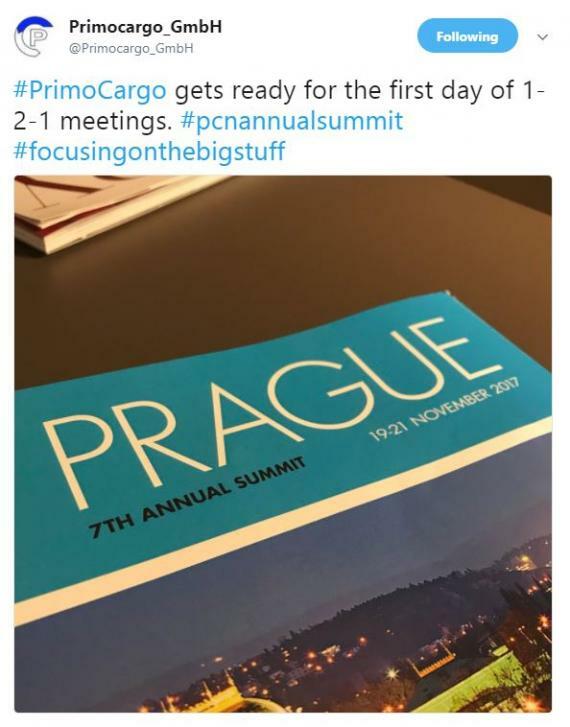 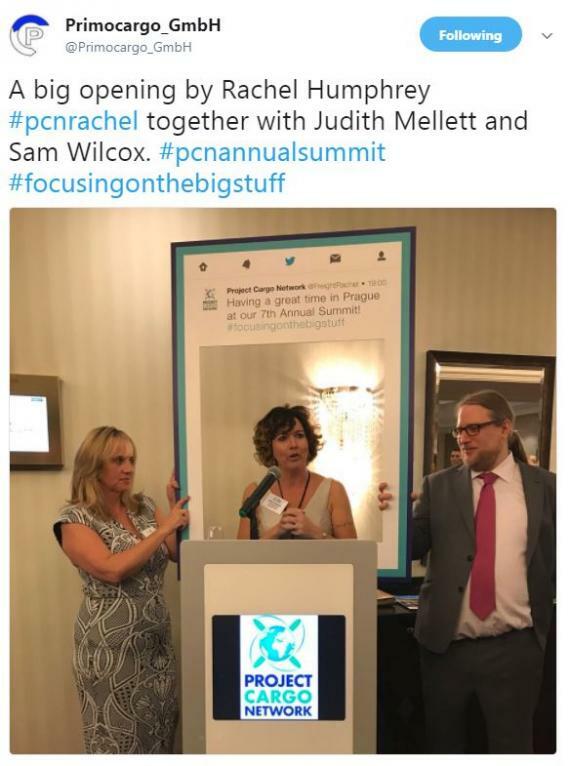 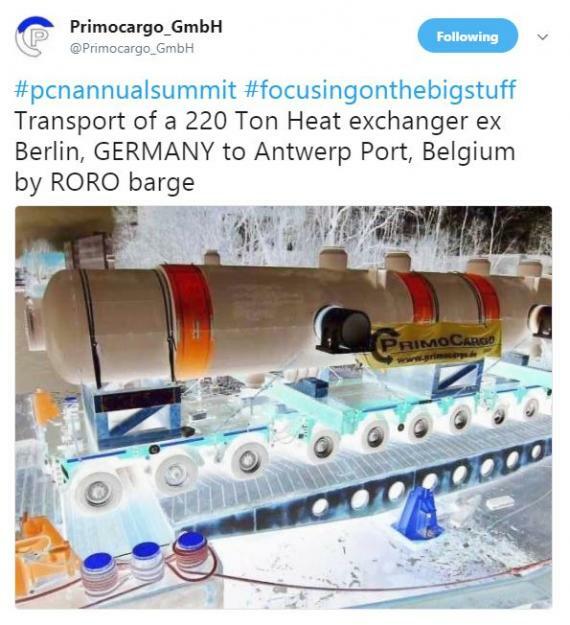 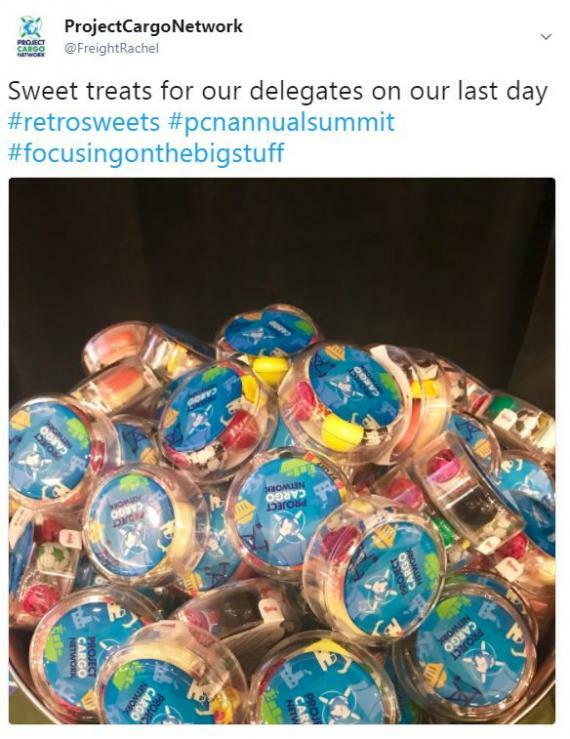 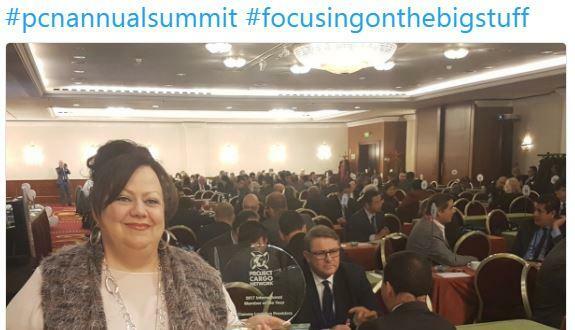 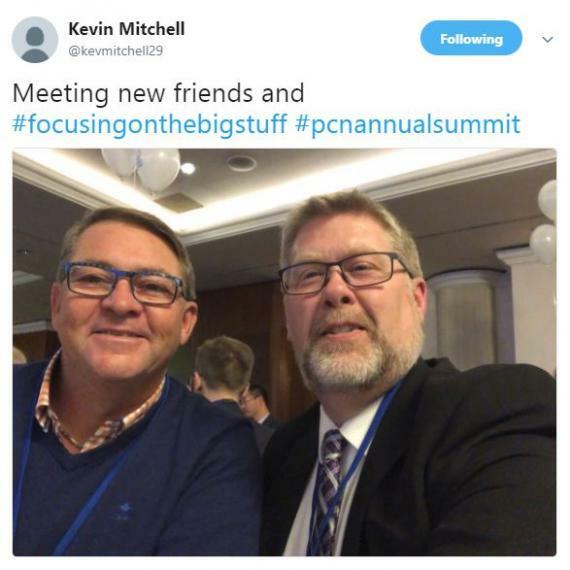 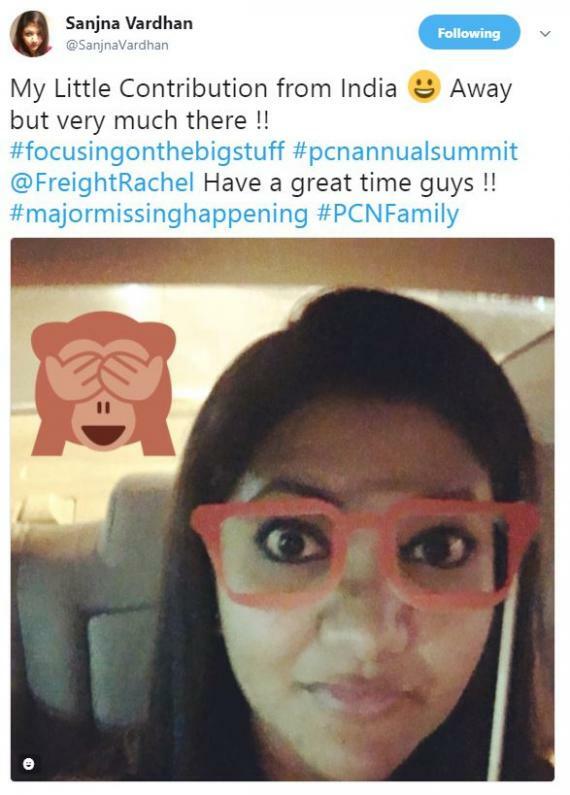 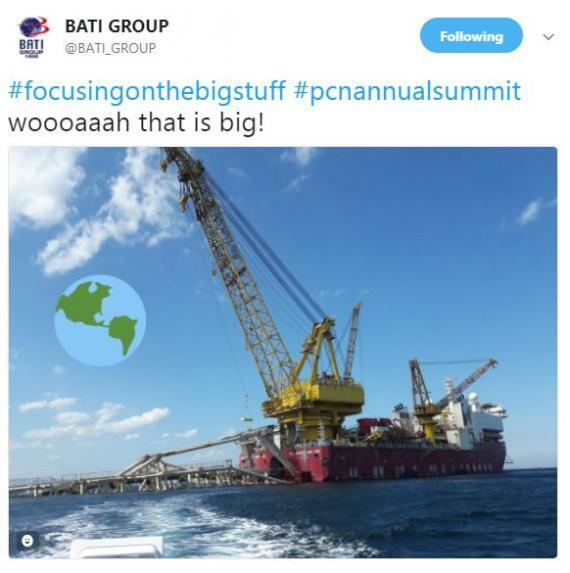 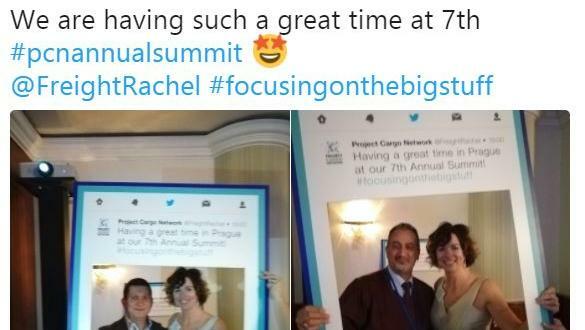 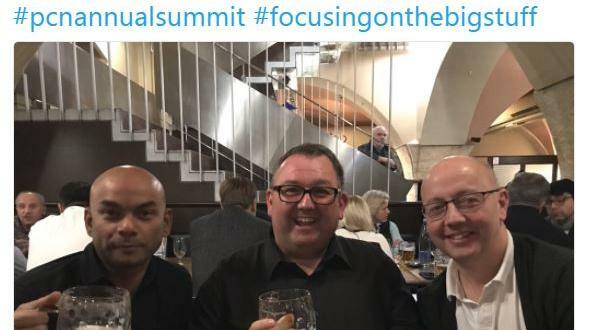 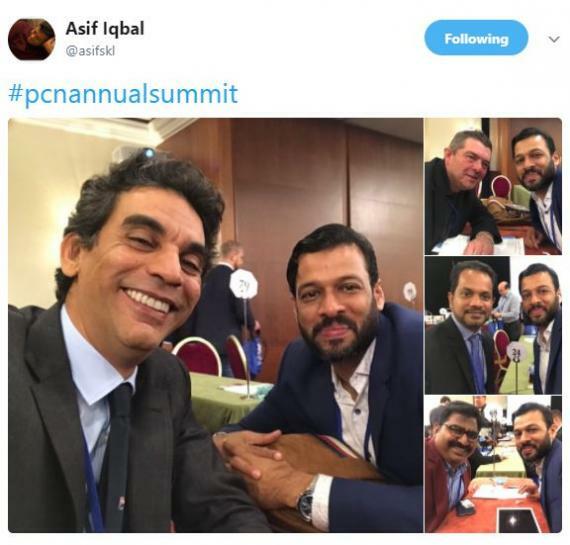 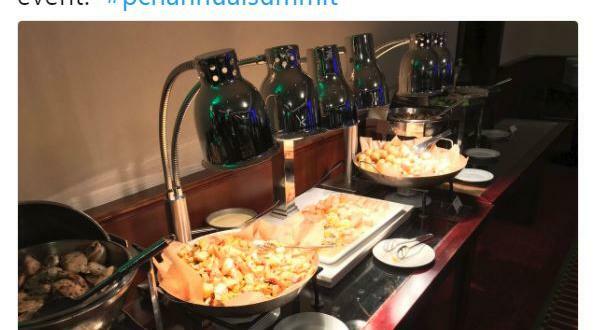 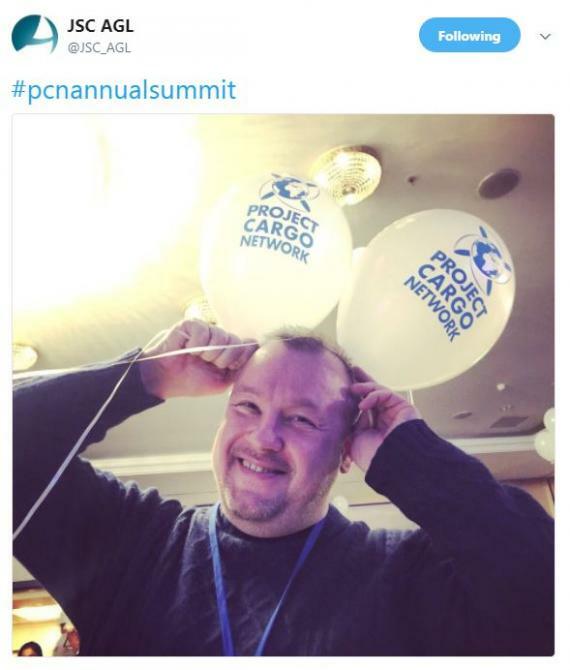 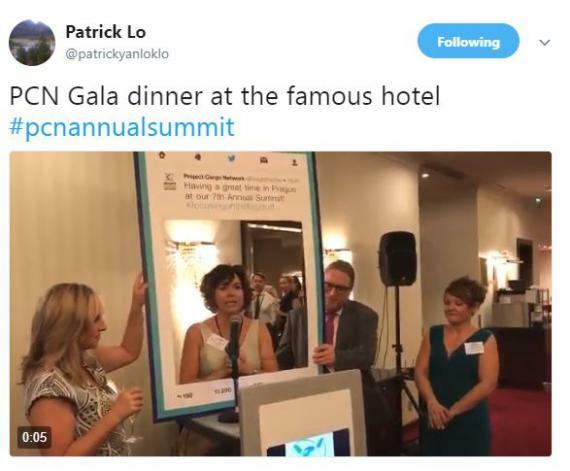 The competition ran through the entire meeting and we received some great entries showing both the hard work and the social fun with the hashtag #pcnannualsummit and #focusingonthebigstuff. 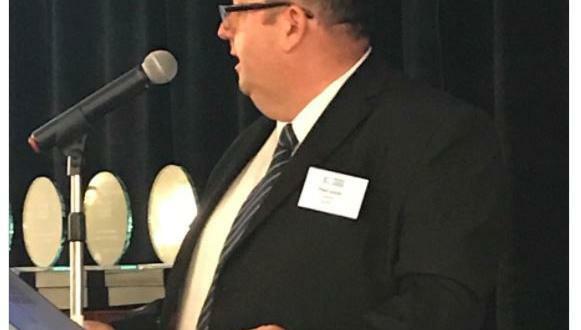 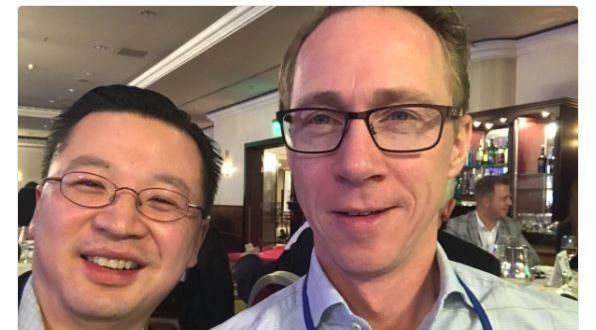 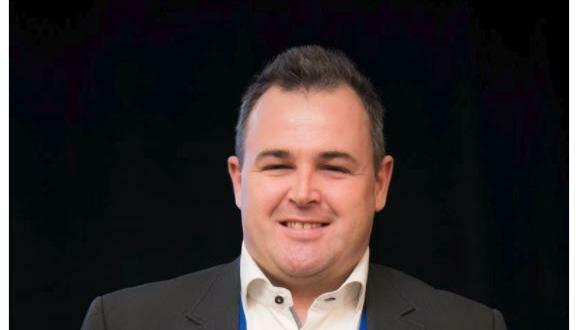 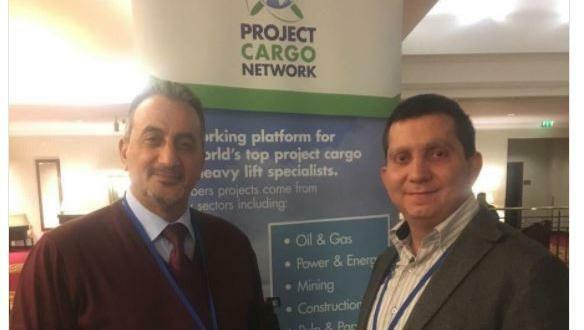 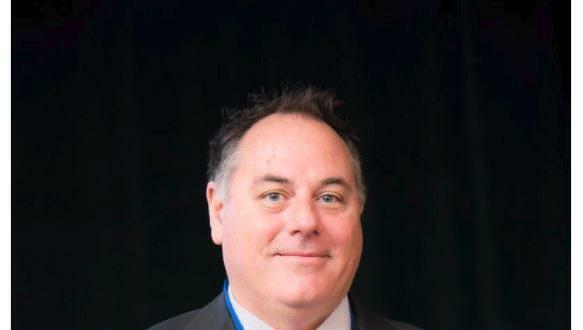 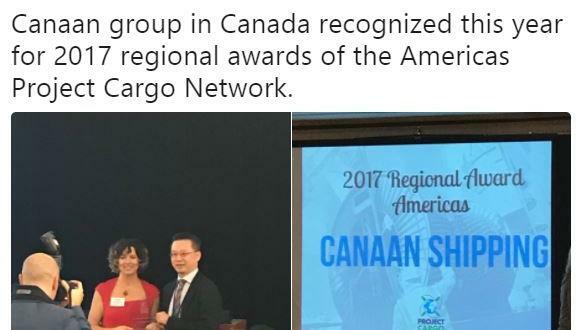 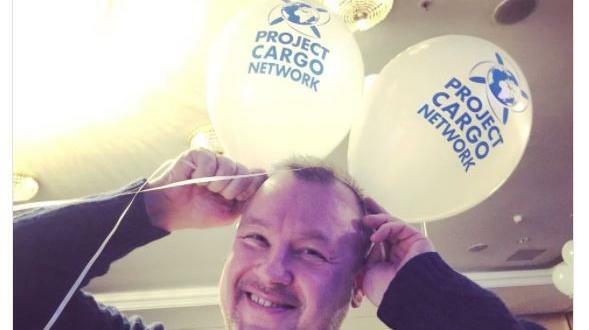 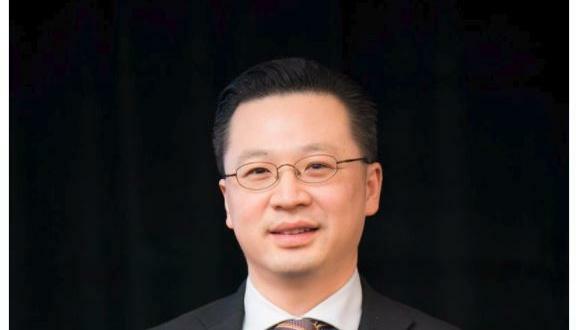 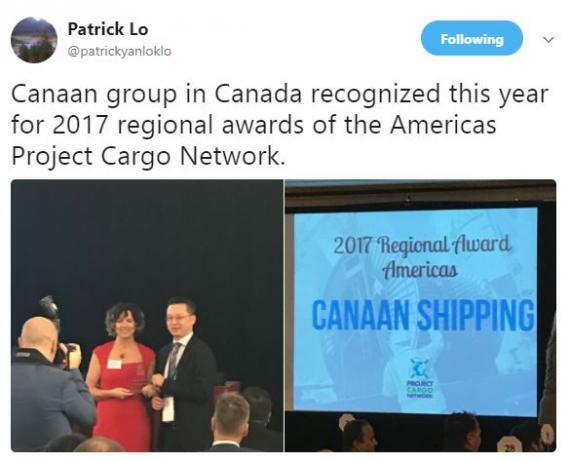 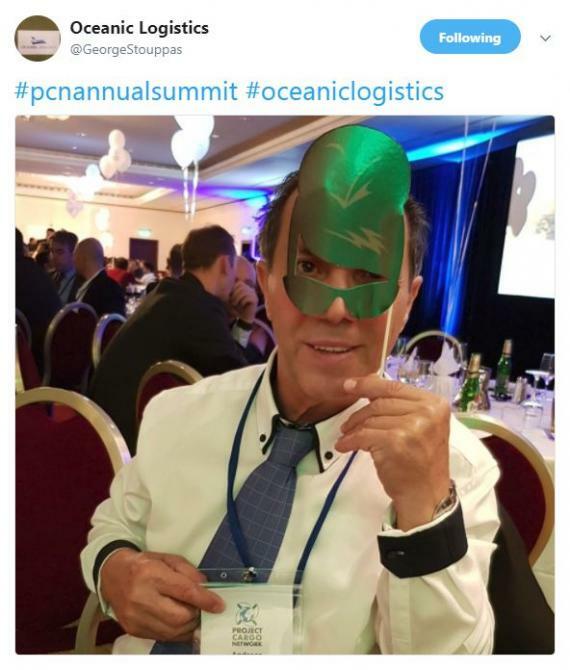 The 1st prize of an Annual Fee (worth £1050) was won by Patrick Lo of Canaan Shipping in Canada who kindly donated the amount to the PCN Annual Fundraising Campaign for the Rescue at Sea Appeal. 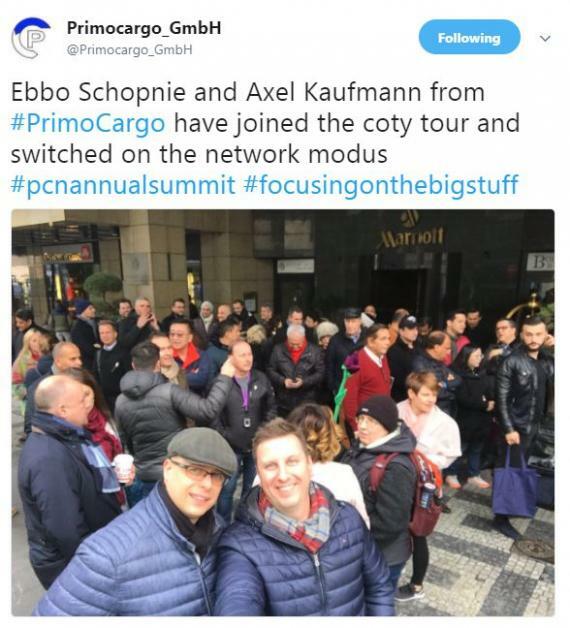 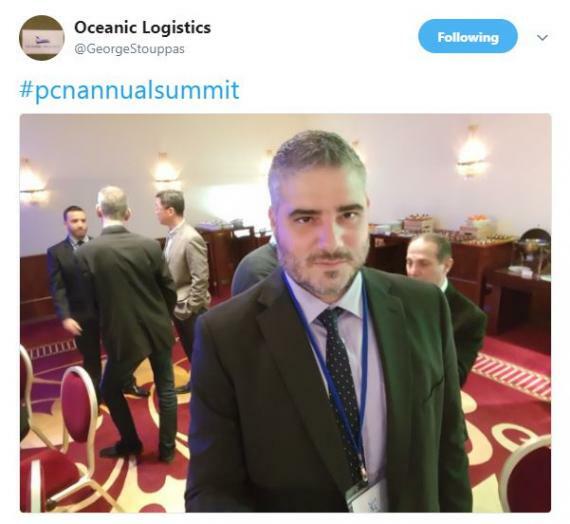 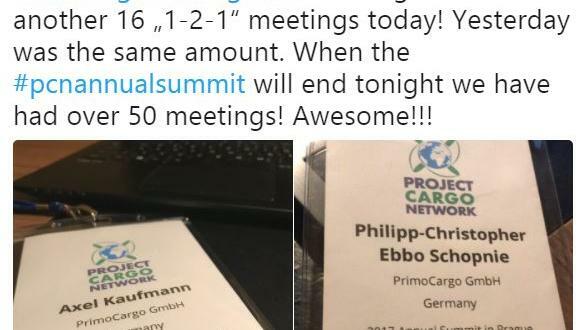 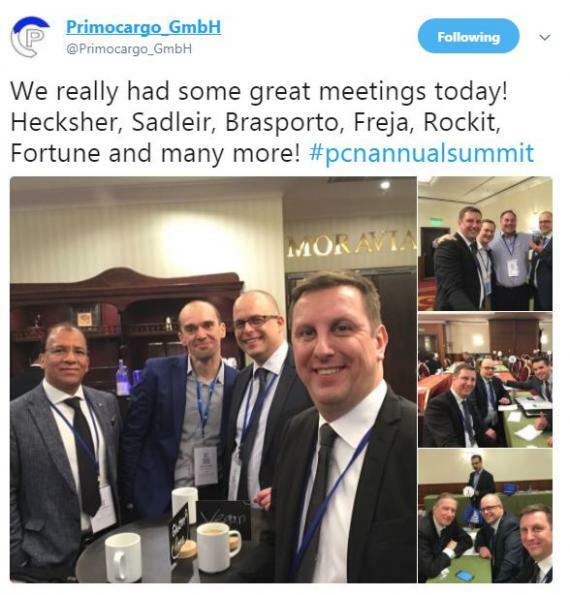 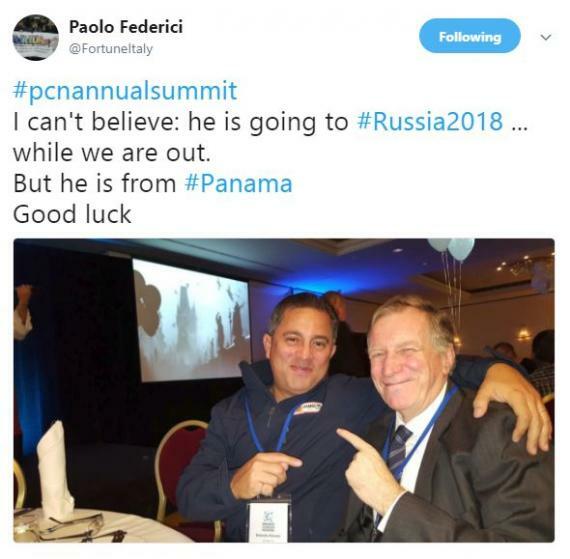 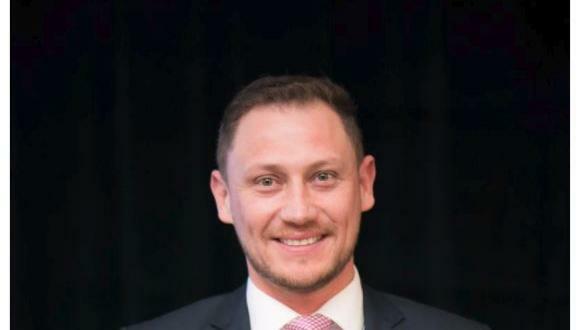 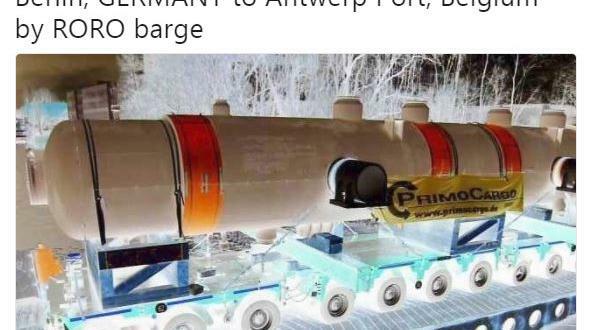 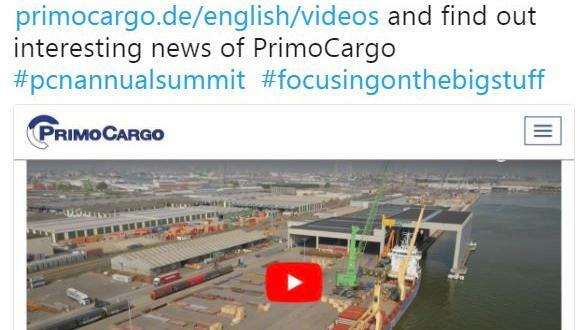 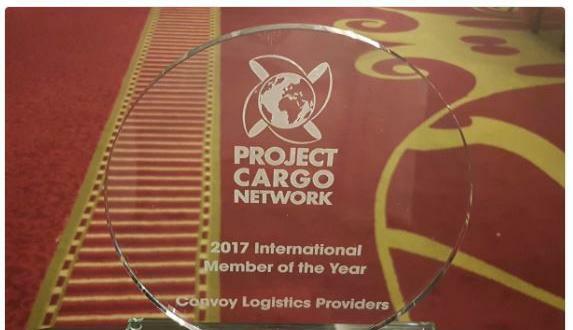 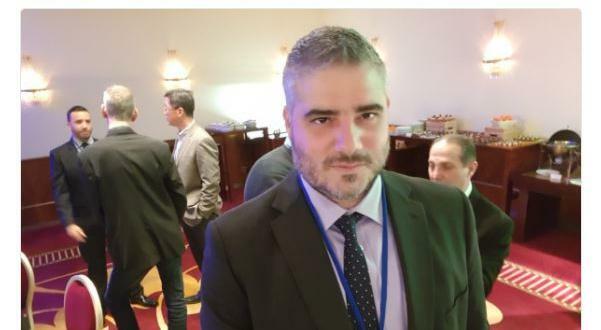 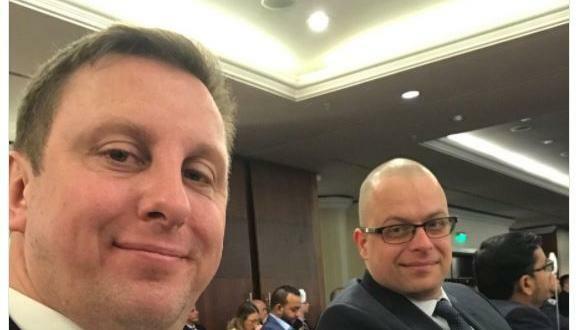 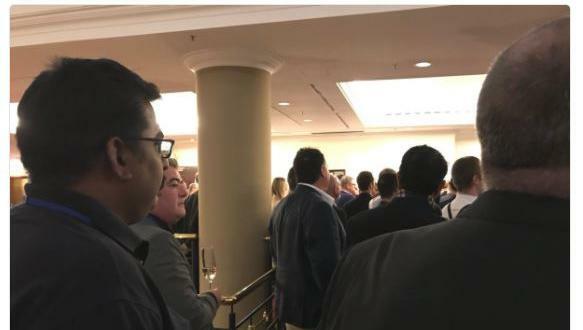 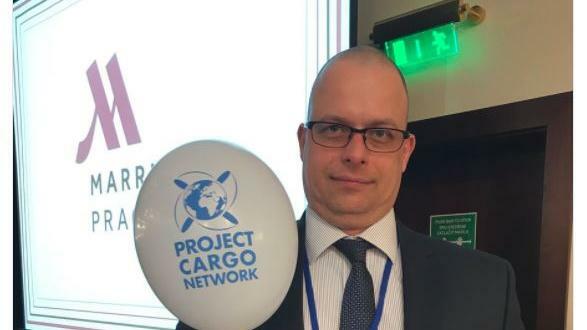 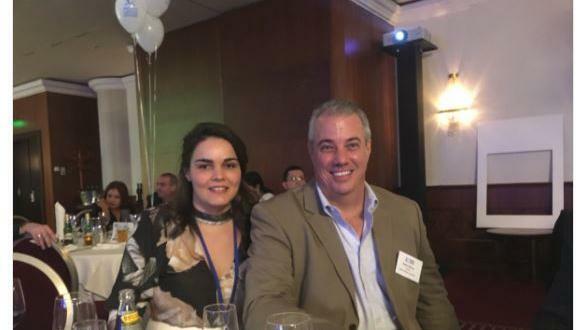 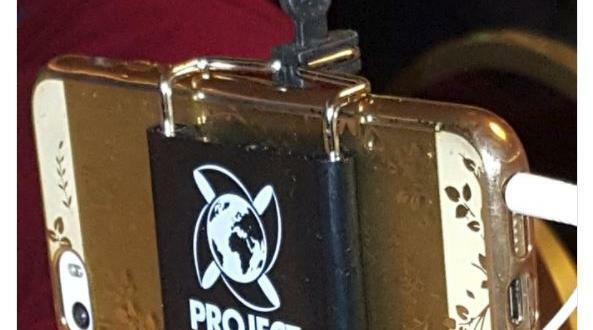 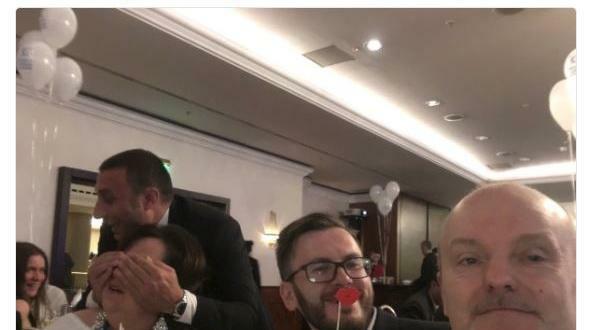 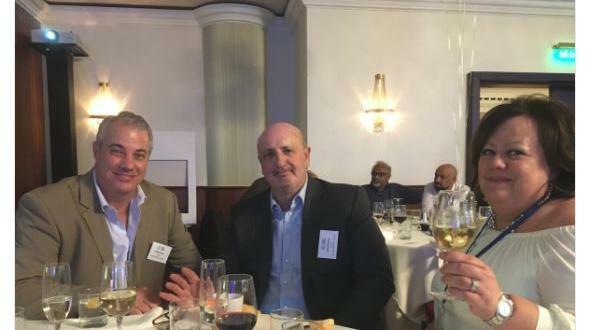 2nd prize of a Registration Fee to our 2018 Annual Summit taking place in Costa Rica (worth £650) was deservedly won by Philipp-Christopher 'Ebbo' Schopnie and Axel Kaufmann of PrimoCargo in Germany and 3rd prize of a PCN Bundle including powerbanks and backscratchers was won by Paolo Federici of Fortune International Transport, Italy.